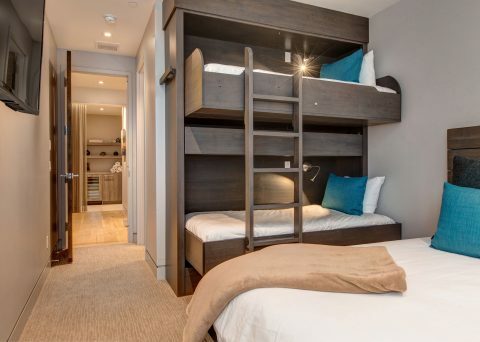 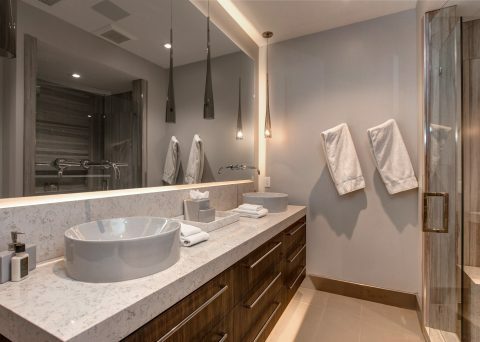 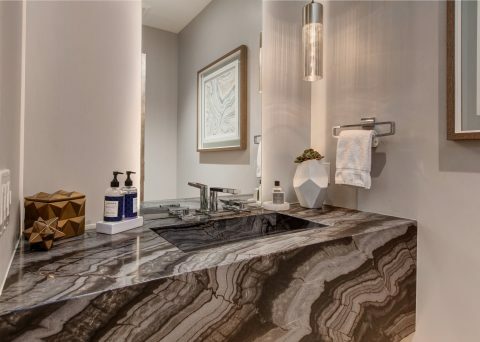 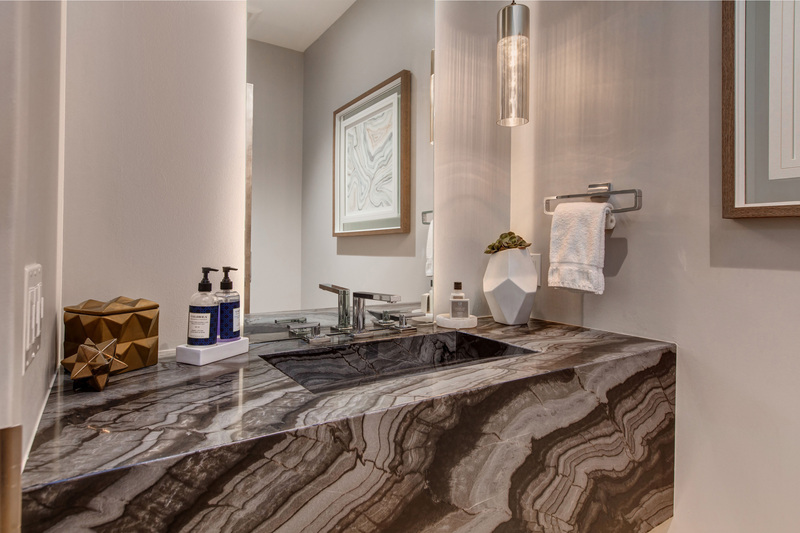 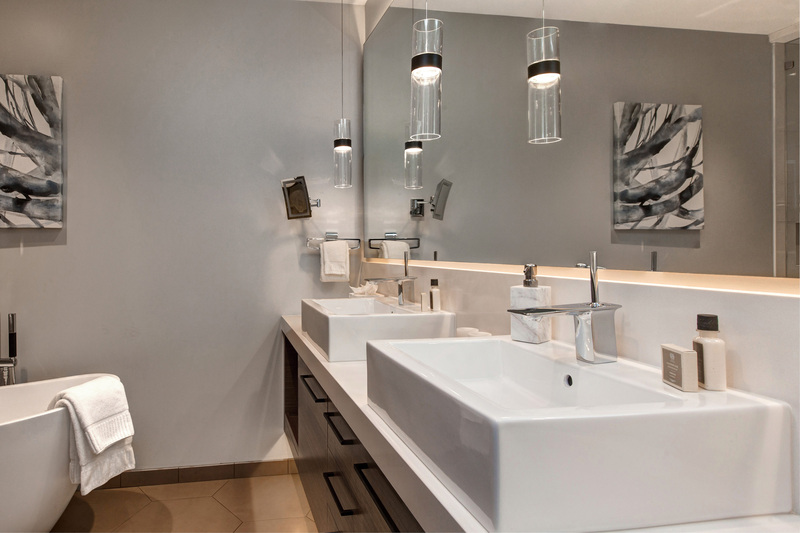 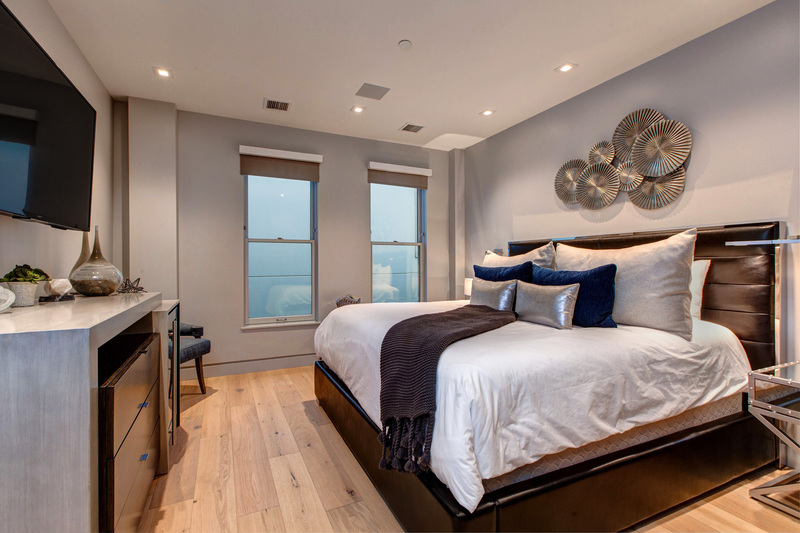 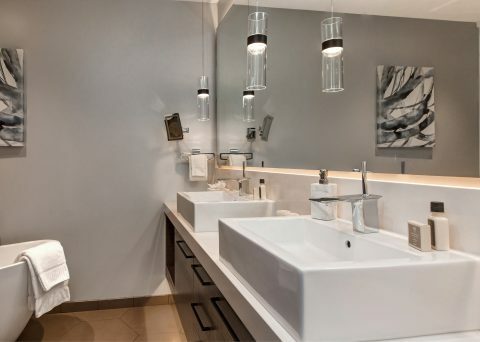 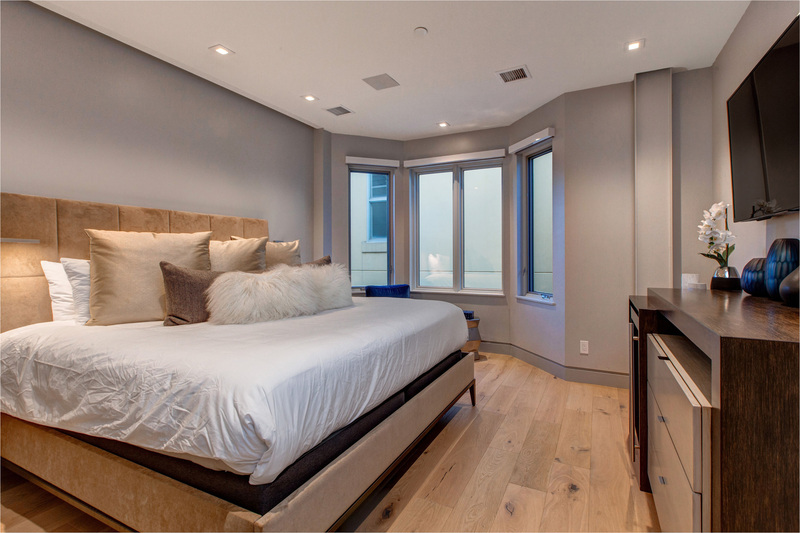 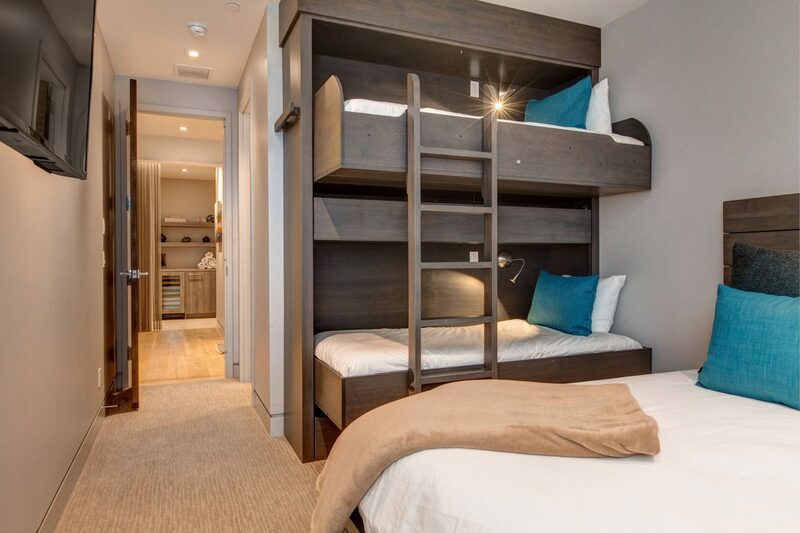 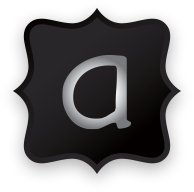 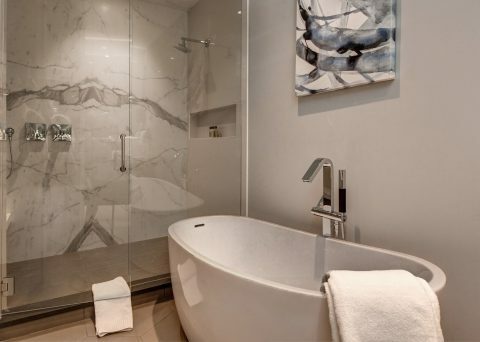 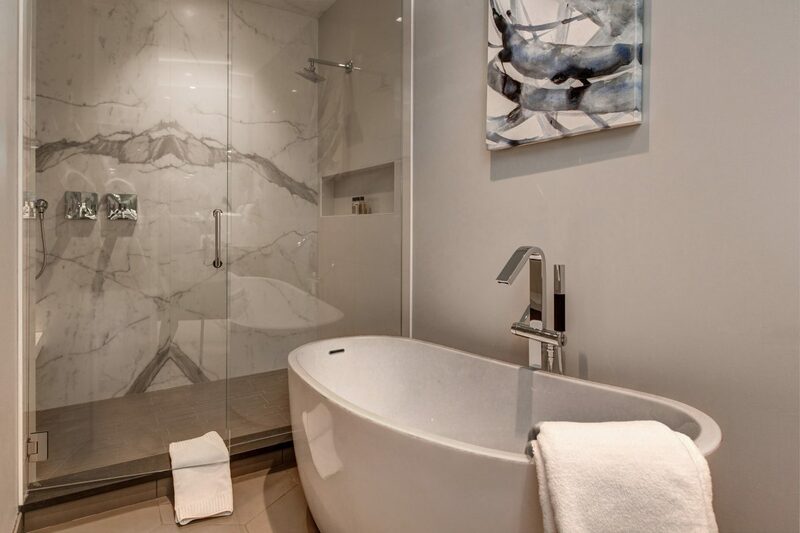 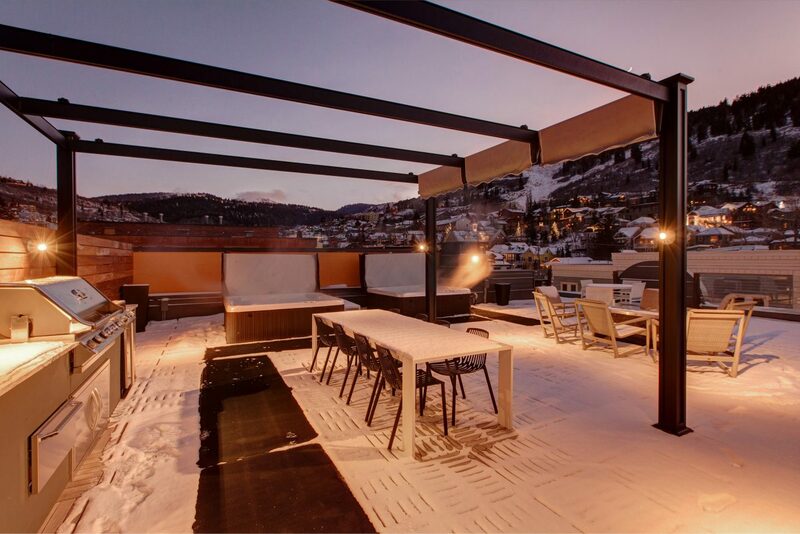 Abode at the Penthouse is for those who want it all – this property checks every box. 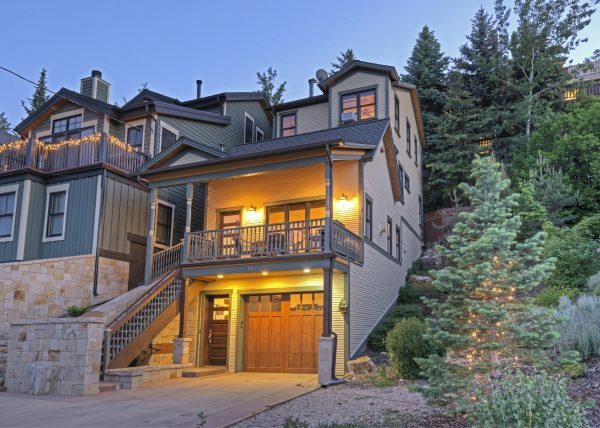 Located at the center of Main Street and smack dab in the middle of all the action this private, elegant home is one of a kind. 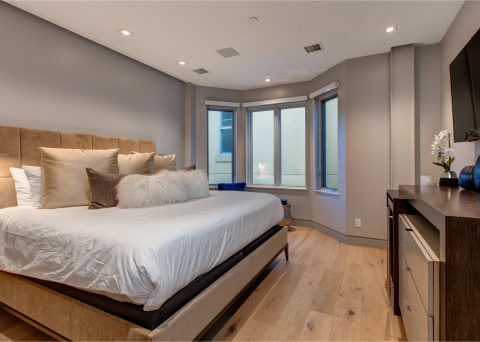 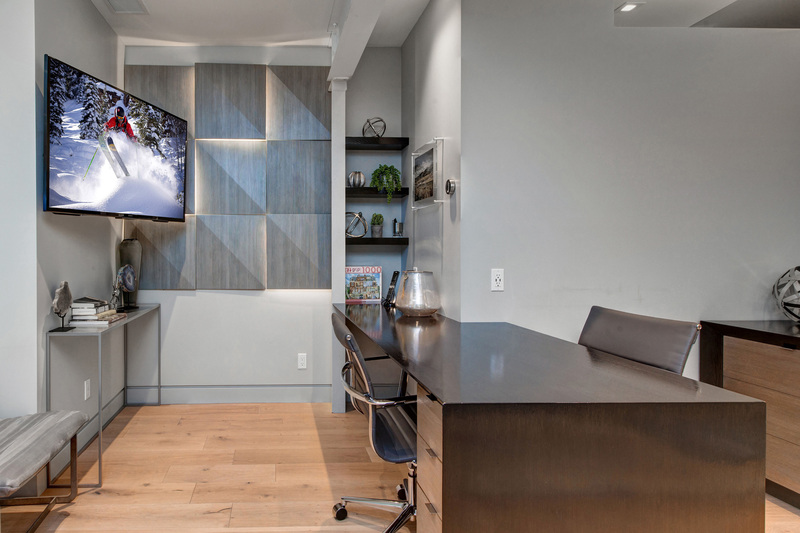 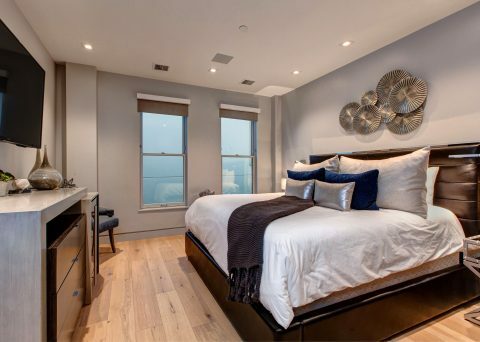 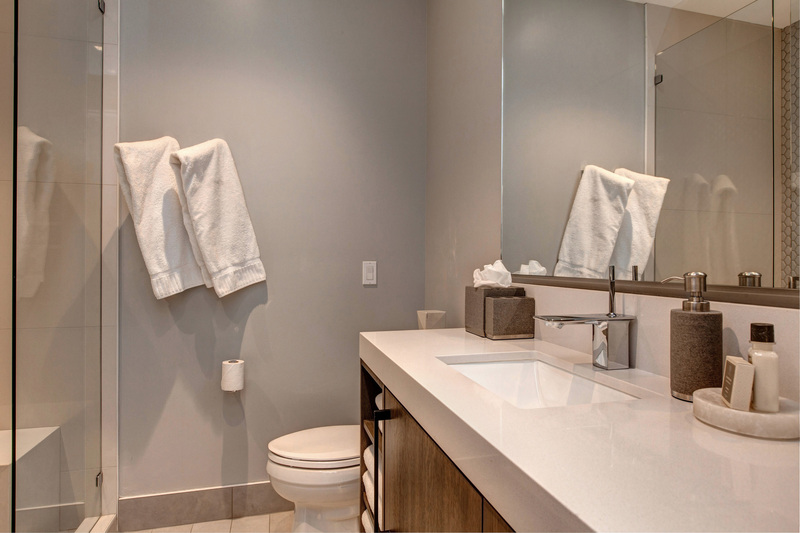 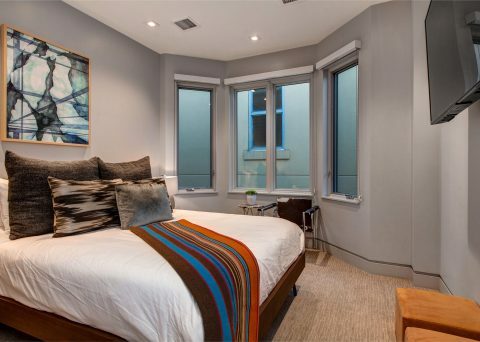 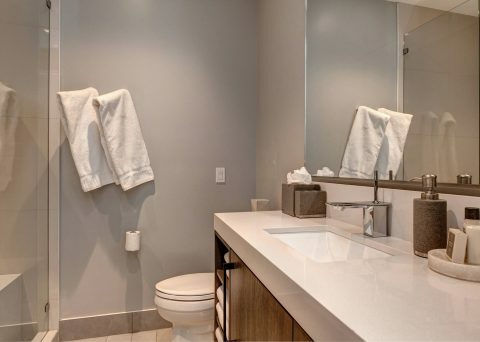 This residence sits atop a completely remodeled vintage building which has been updated in every way blending timeless architectural styles along with contemporary finishes and the finest details. 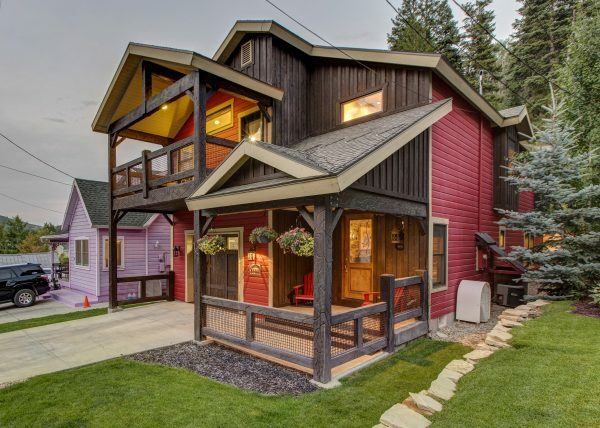 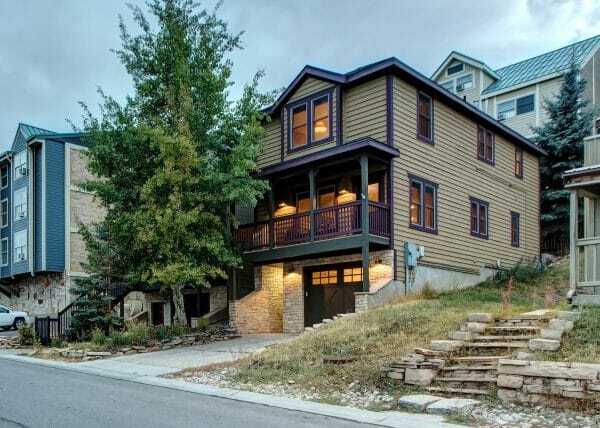 Every inch of this well appointed 3,300 square foot property has been carefully thought out including the 4 bedrooms and 5 baths which can accommodate up to 10 guests just across the street from the Town Lift. 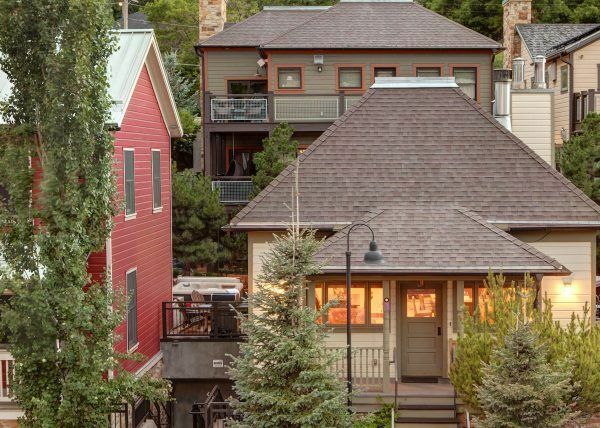 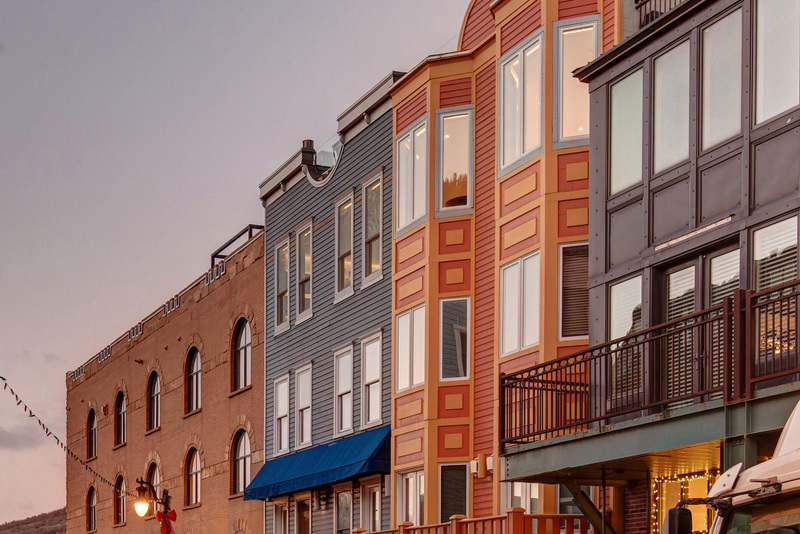 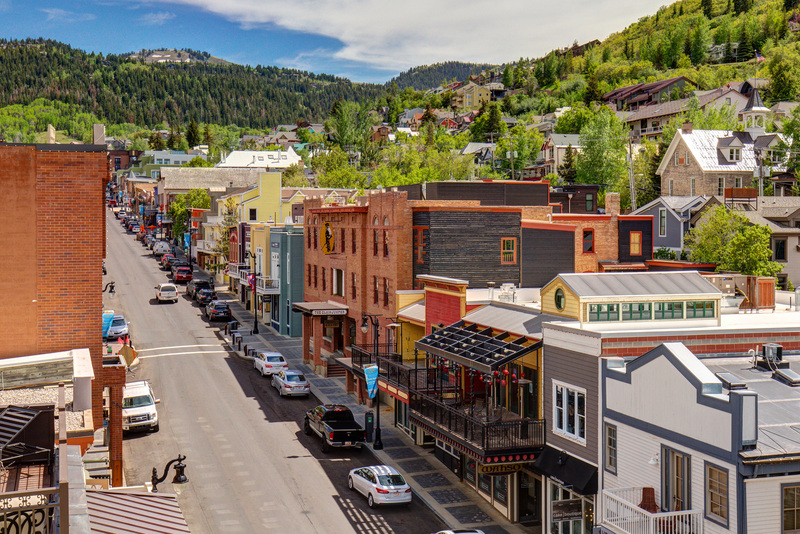 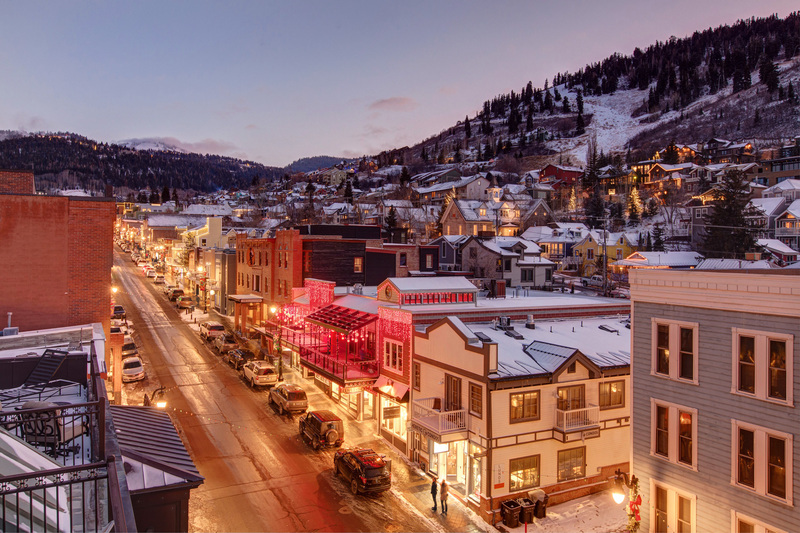 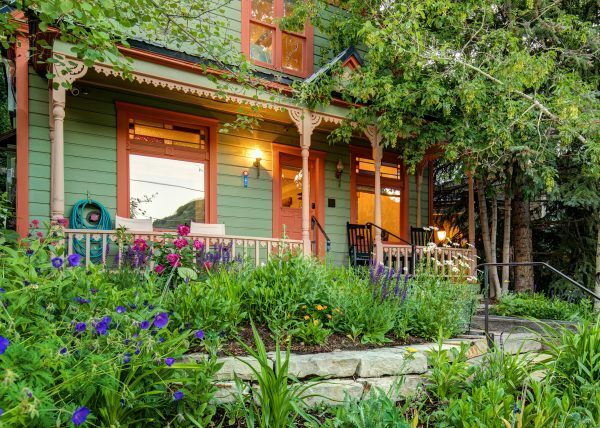 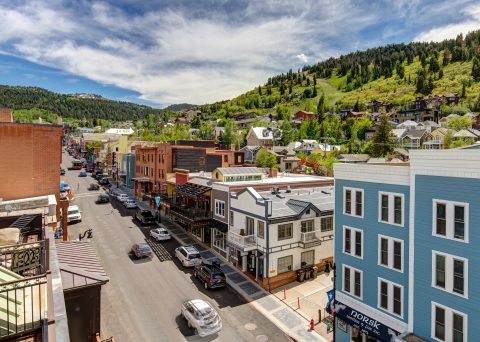 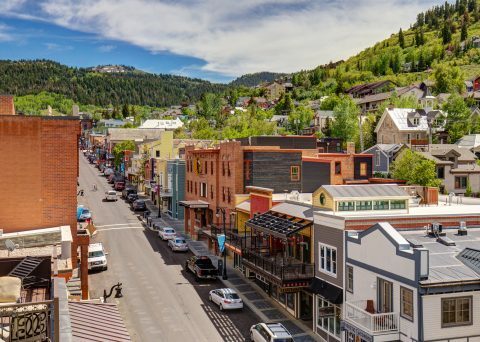 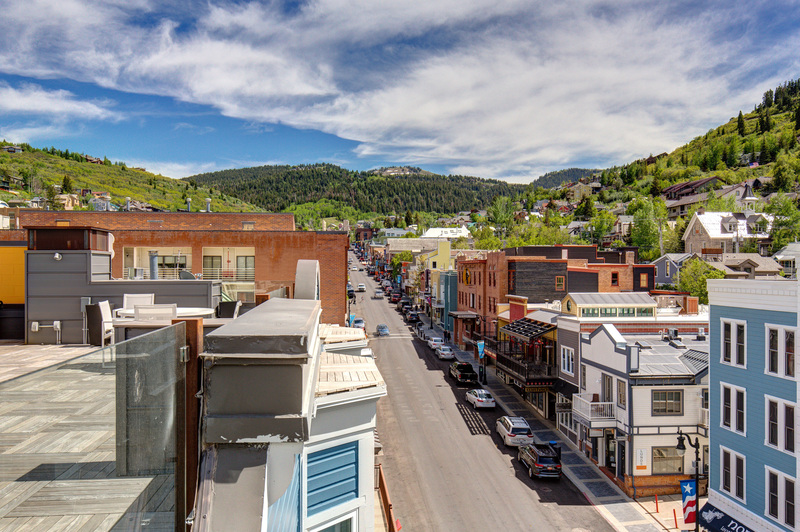 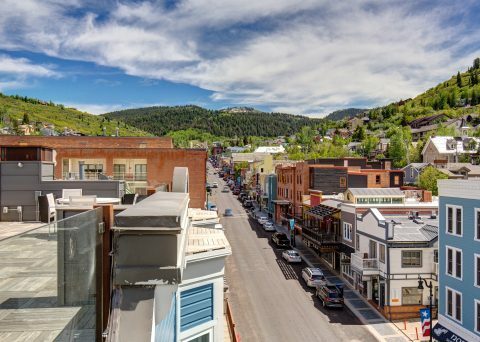 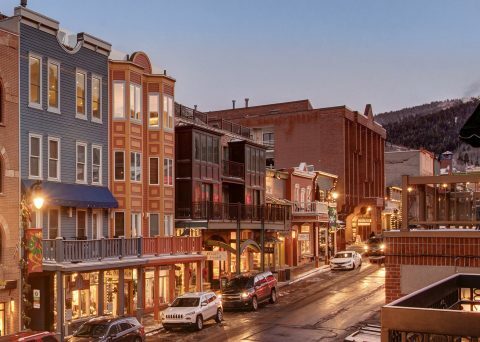 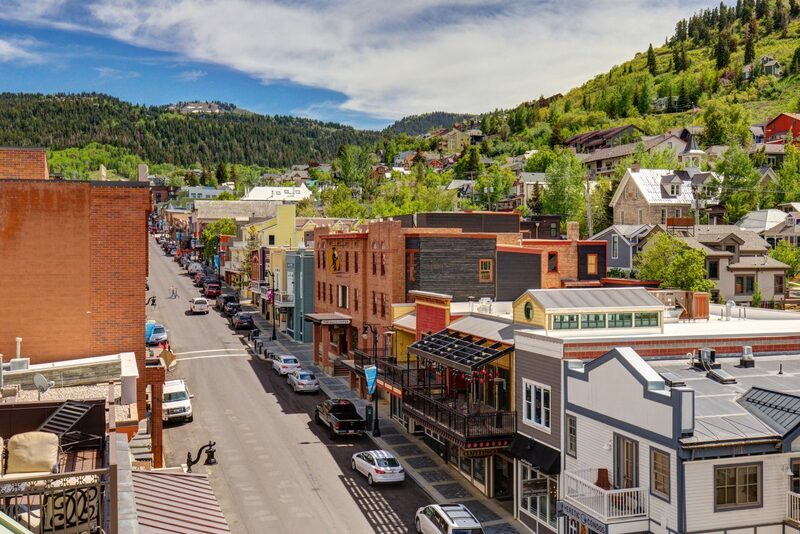 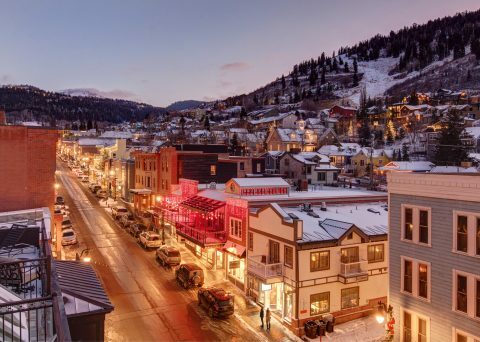 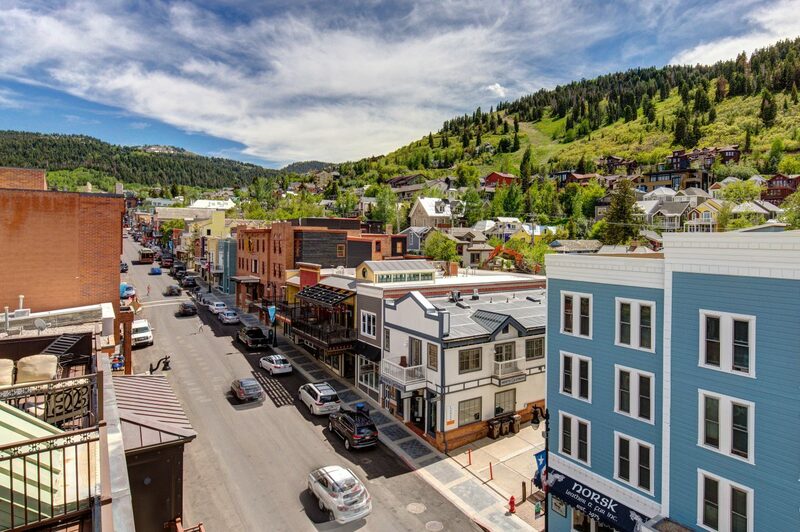 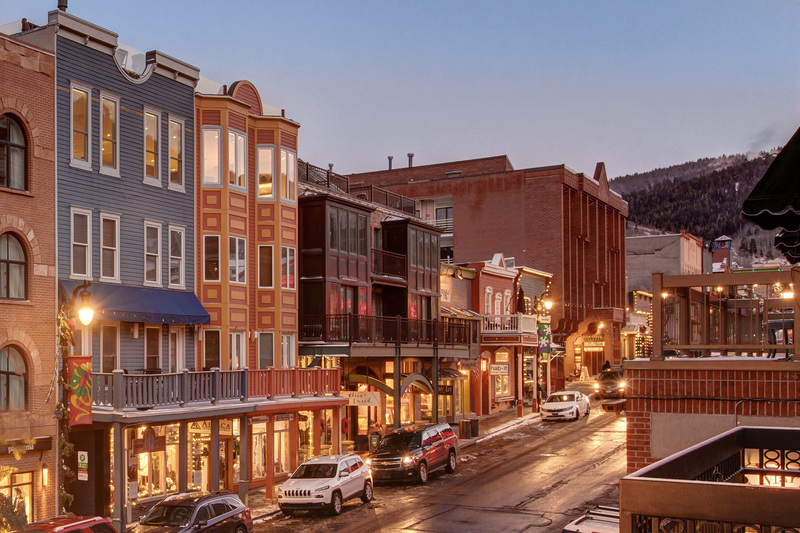 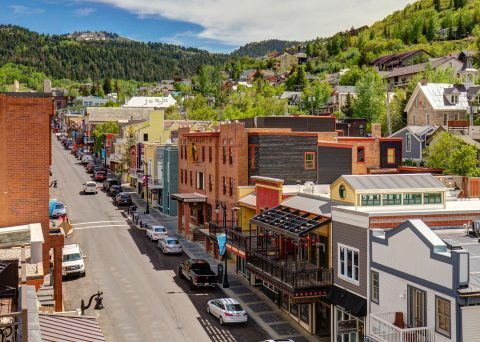 The central location directly on Park City’s Historic Main Street is perfect for your dream Park City vacation. 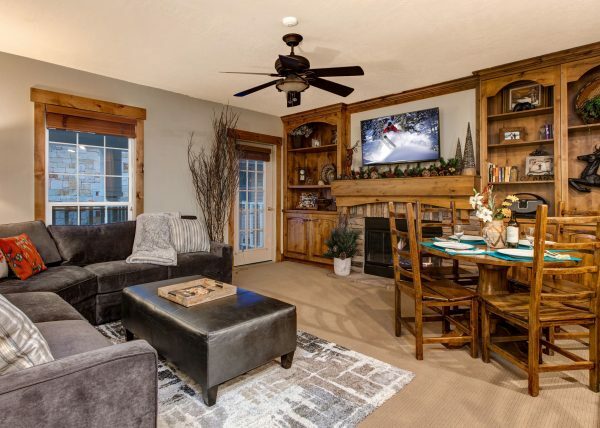 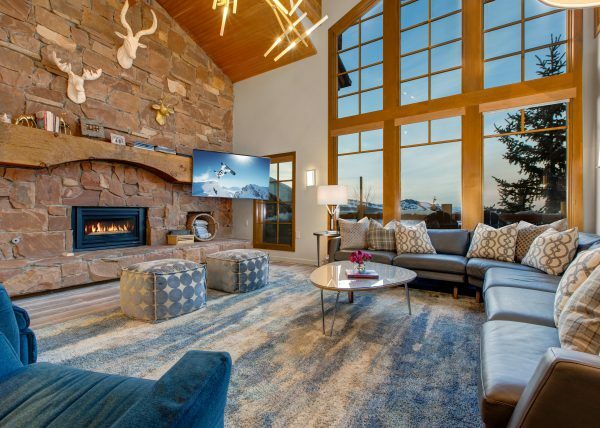 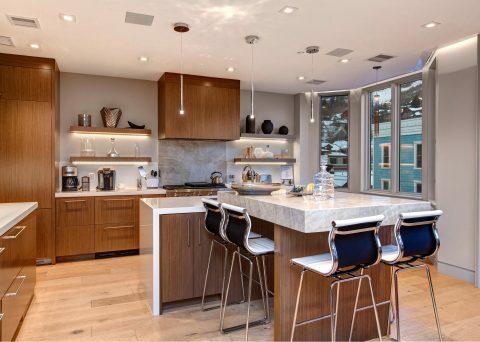 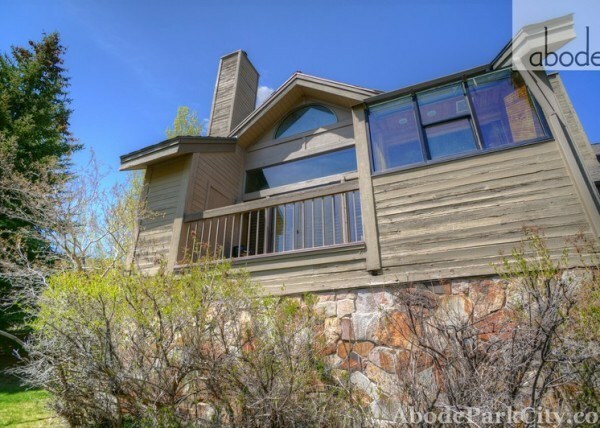 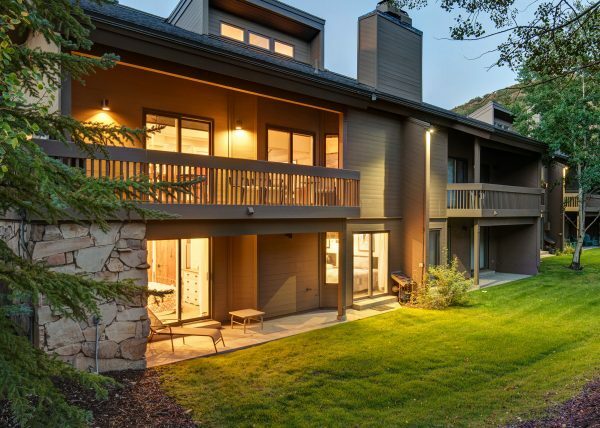 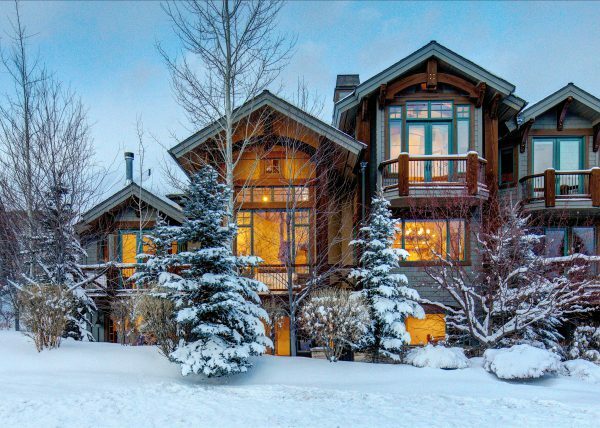 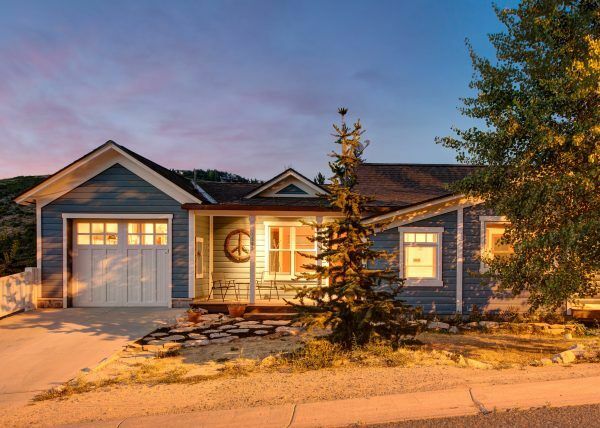 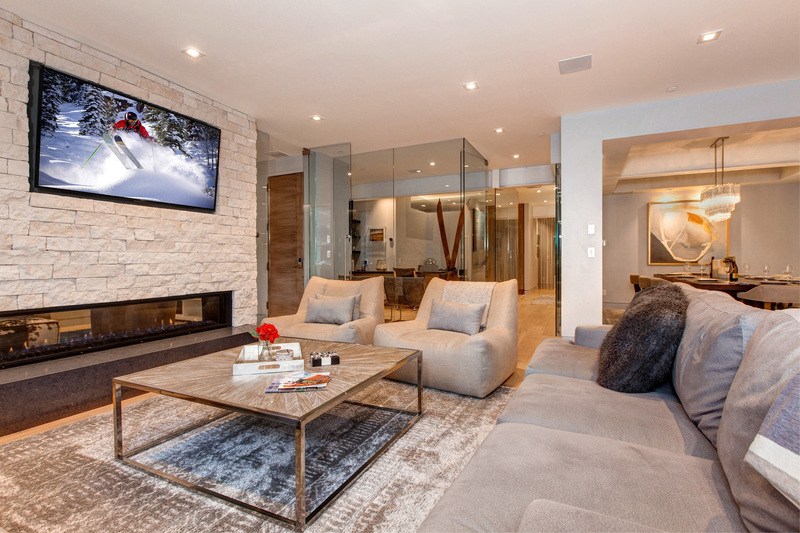 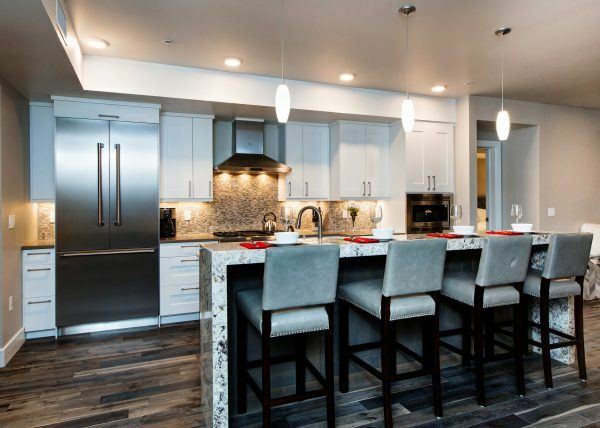 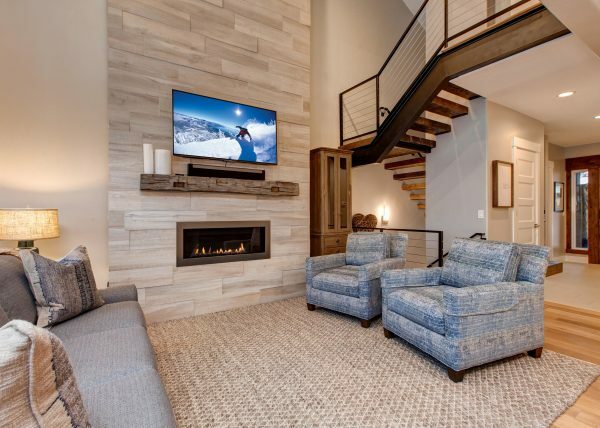 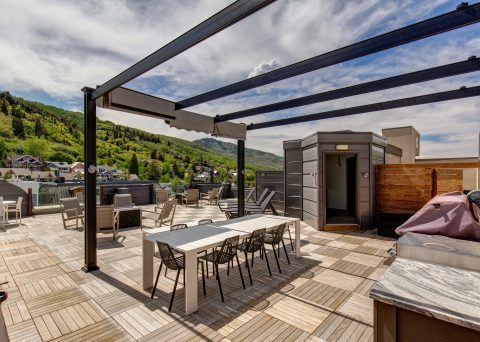 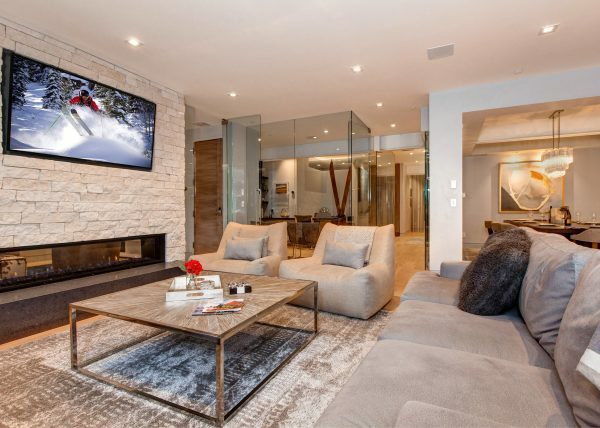 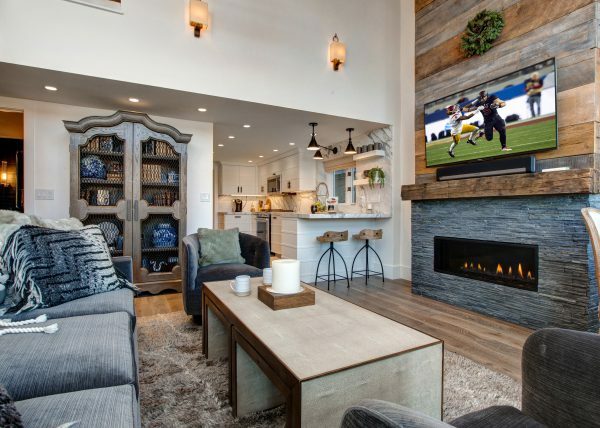 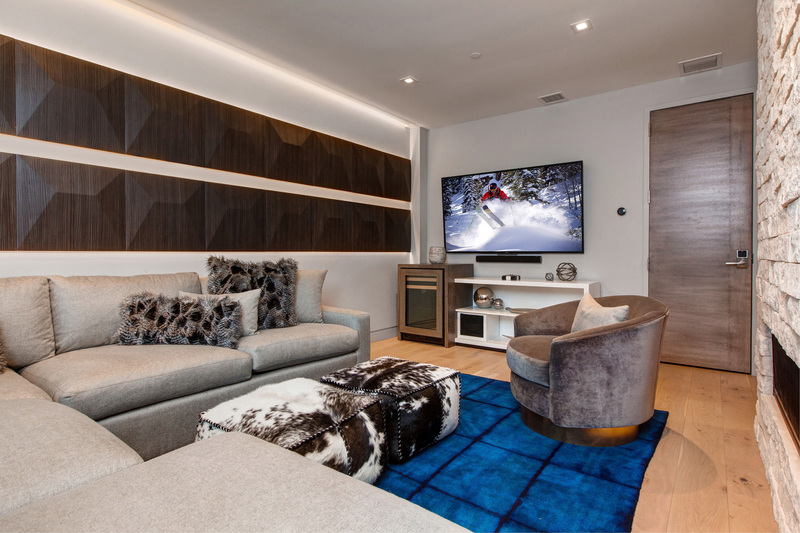 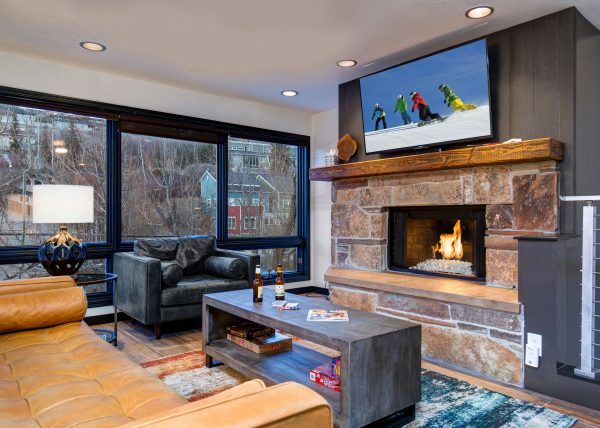 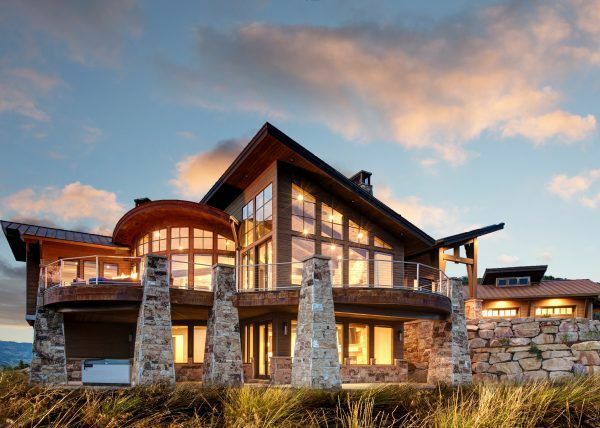 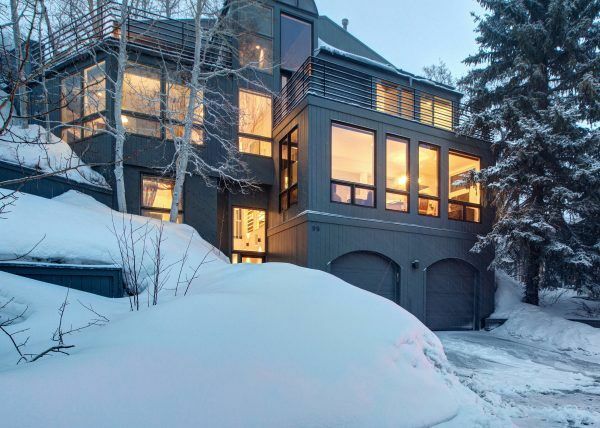 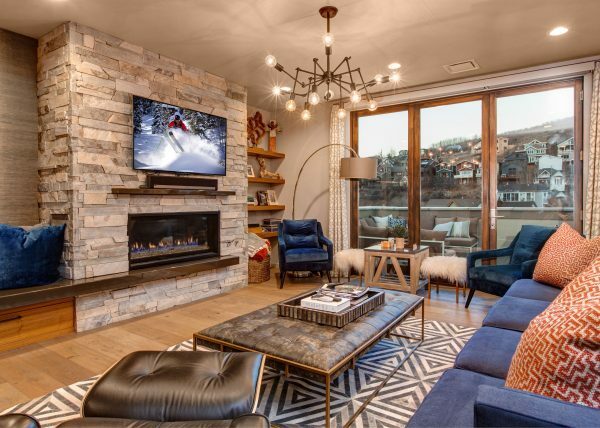 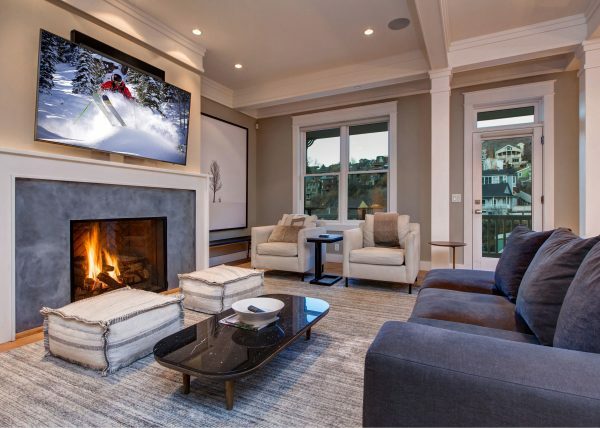 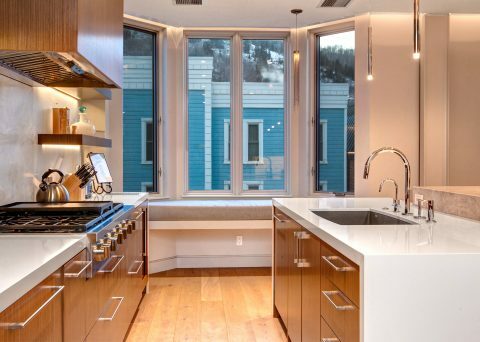 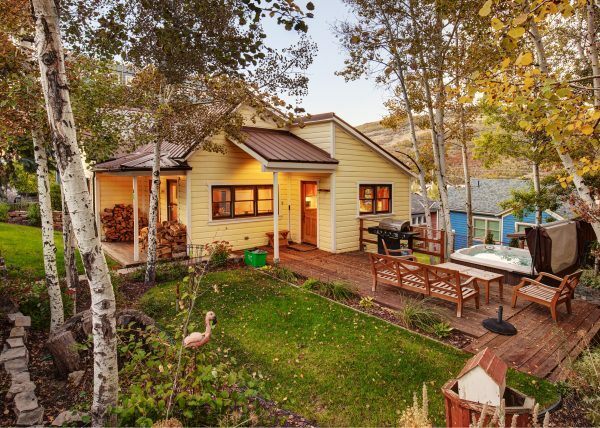 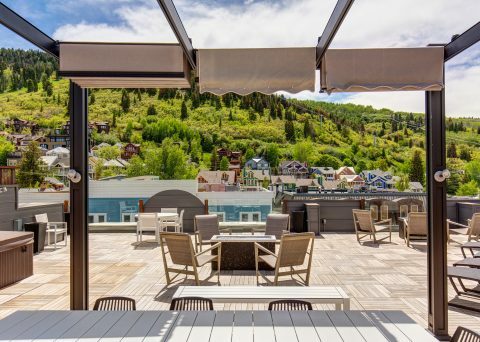 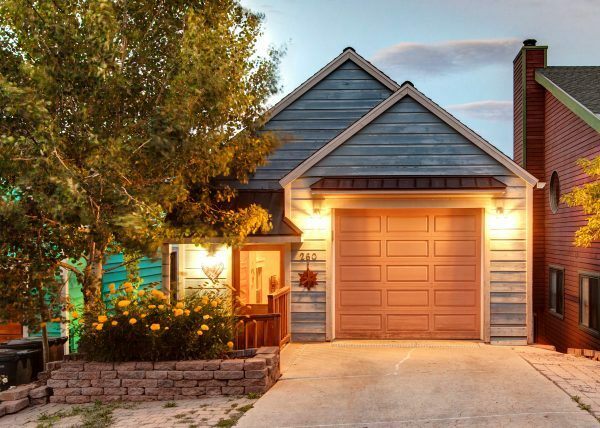 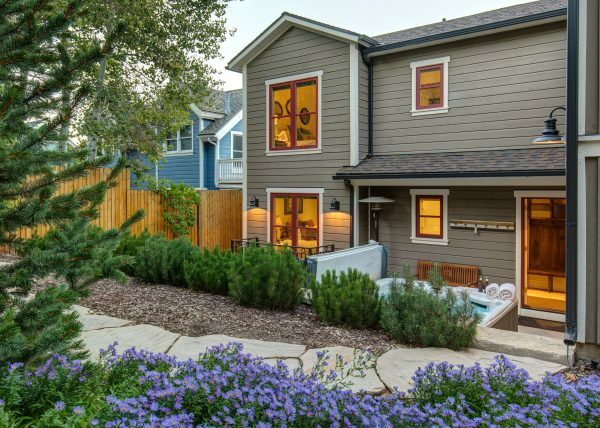 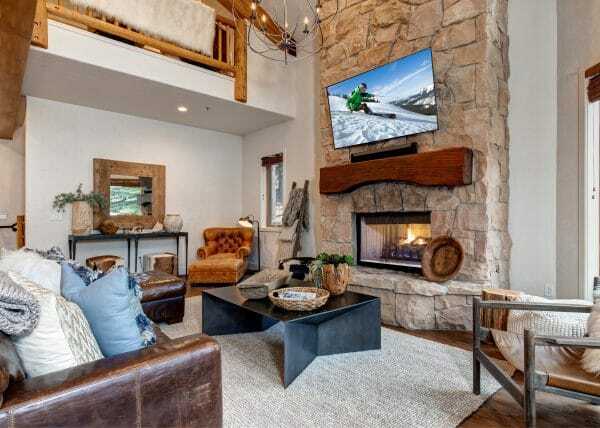 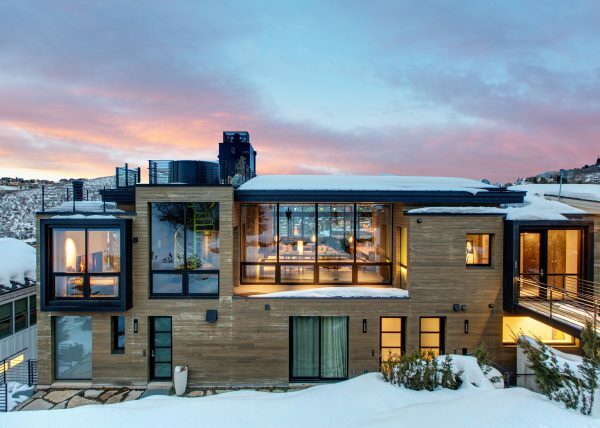 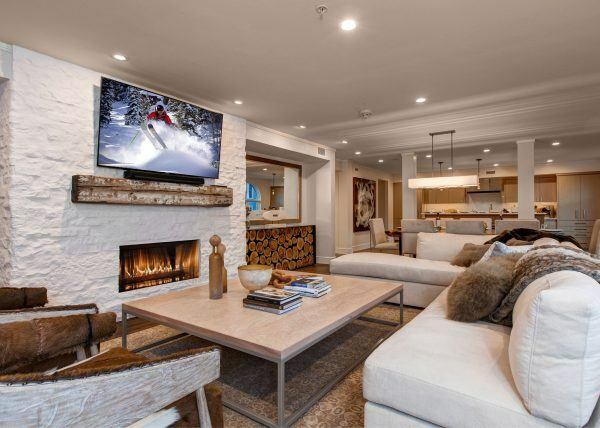 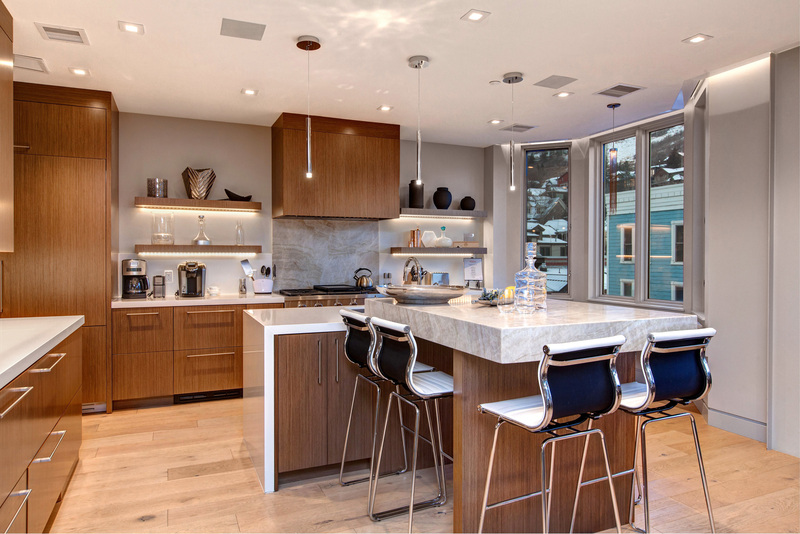 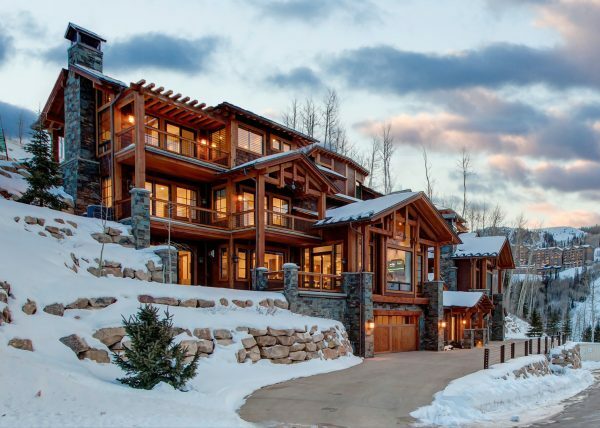 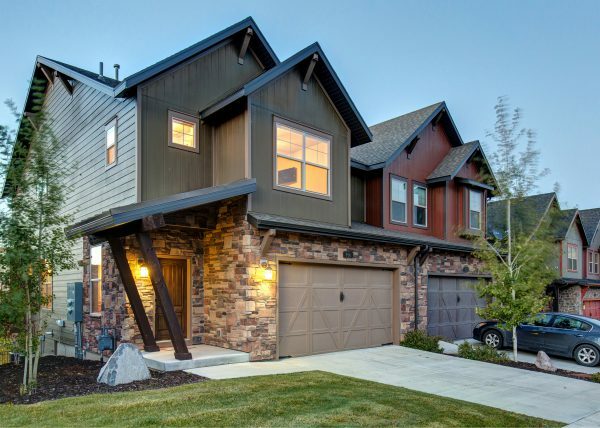 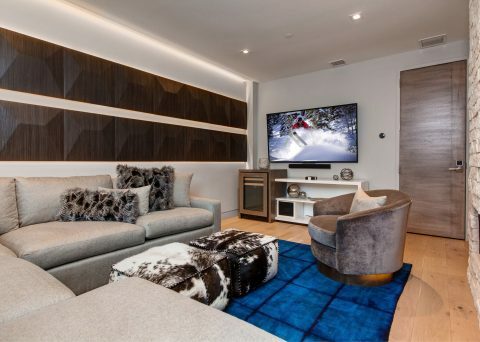 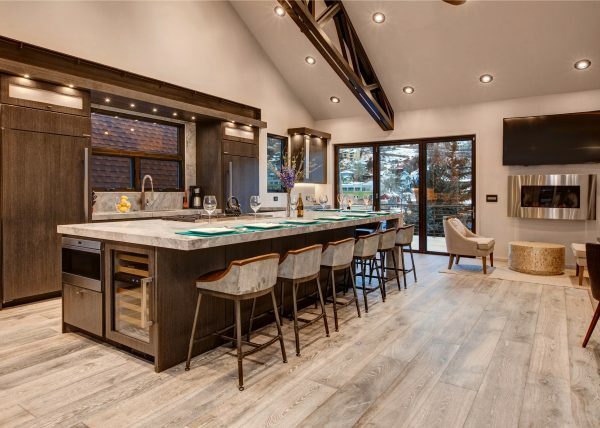 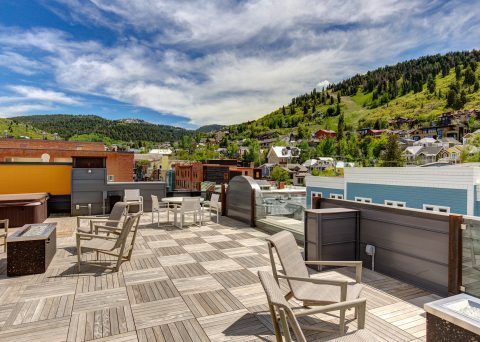 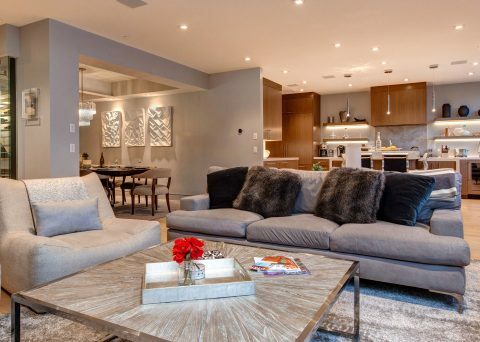 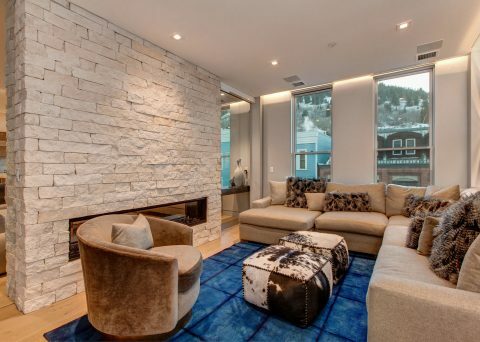 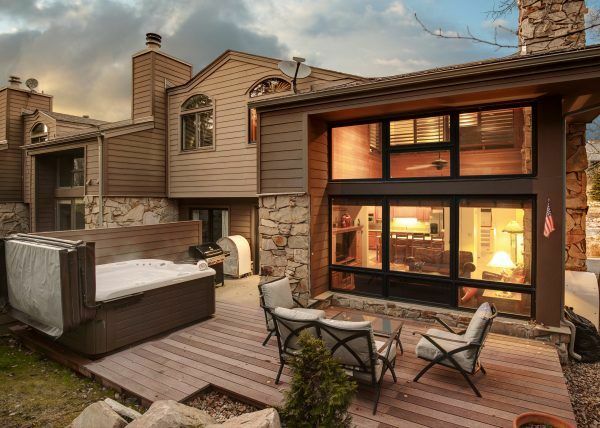 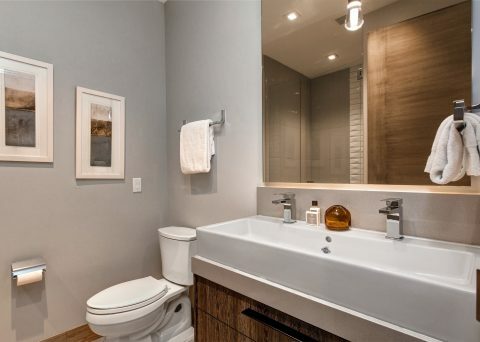 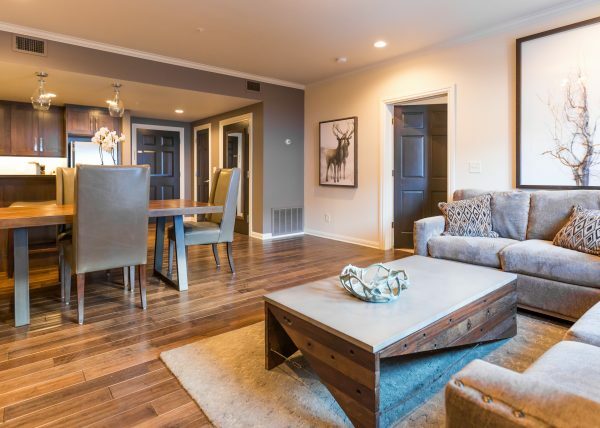 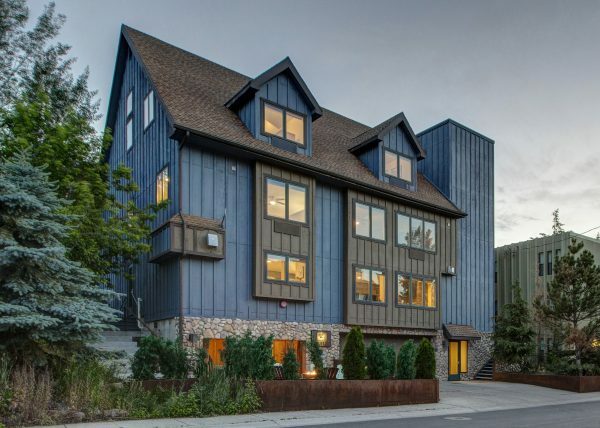 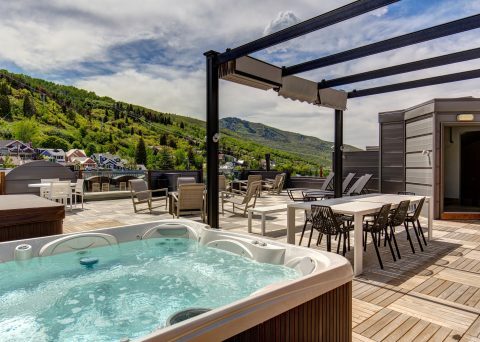 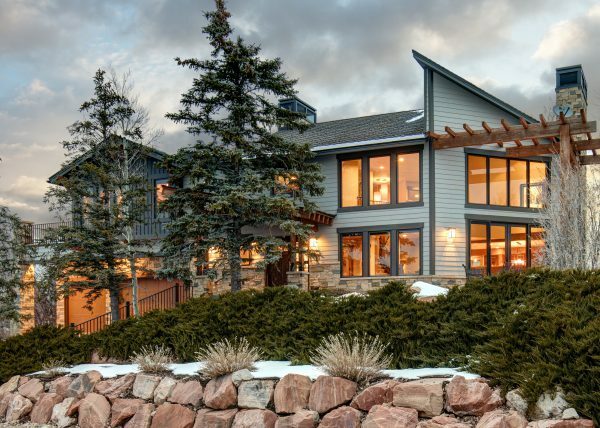 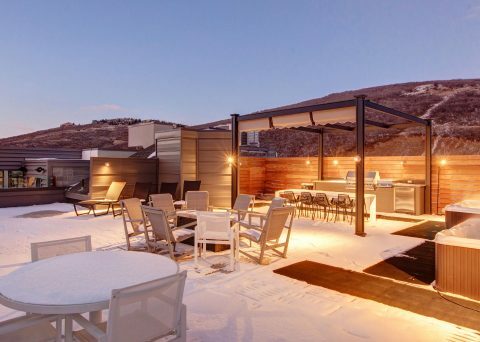 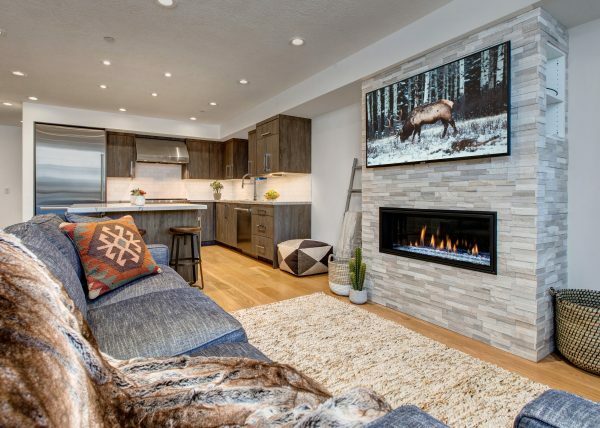 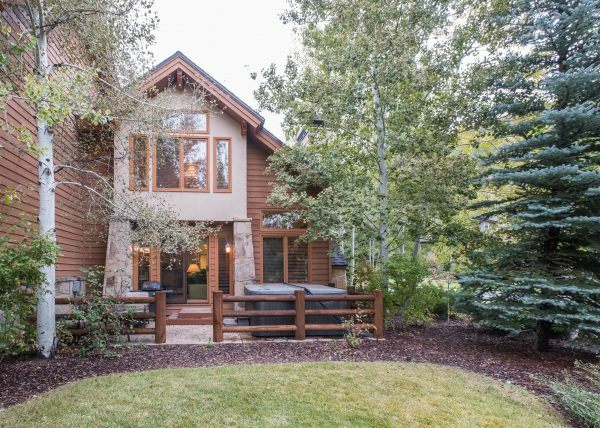 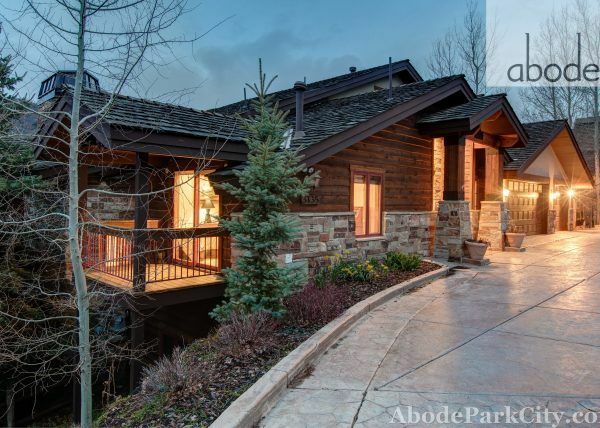 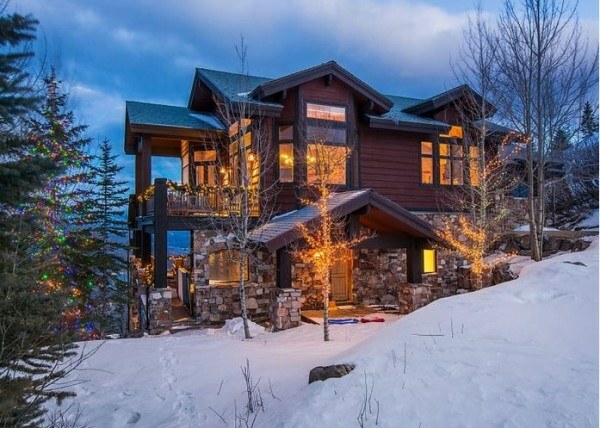 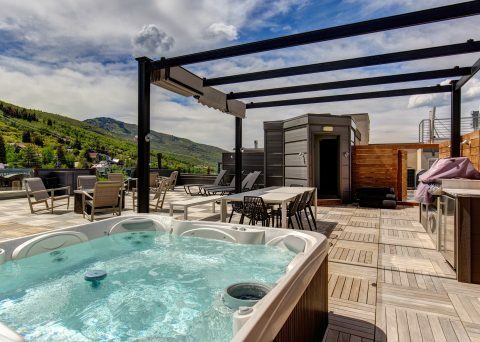 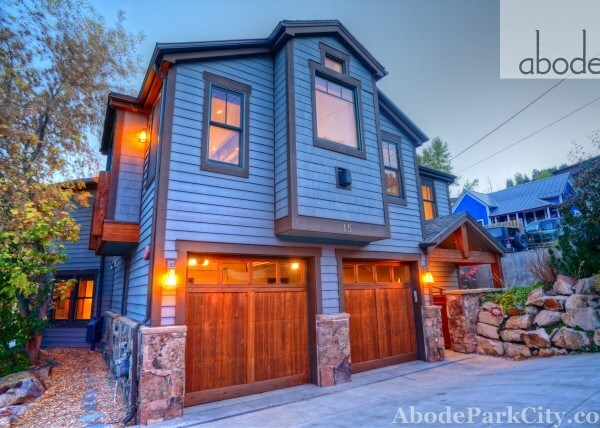 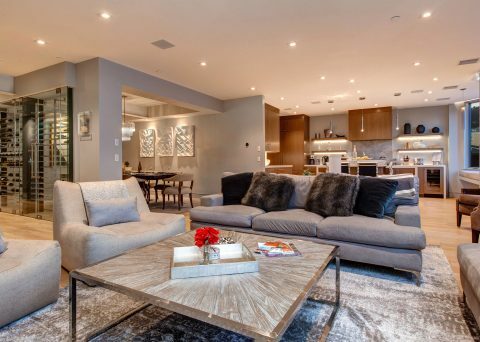 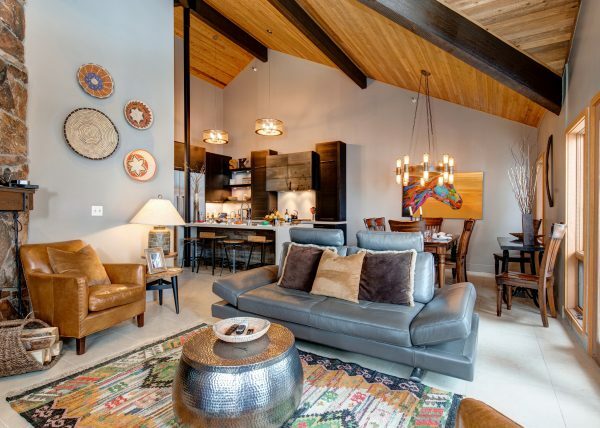 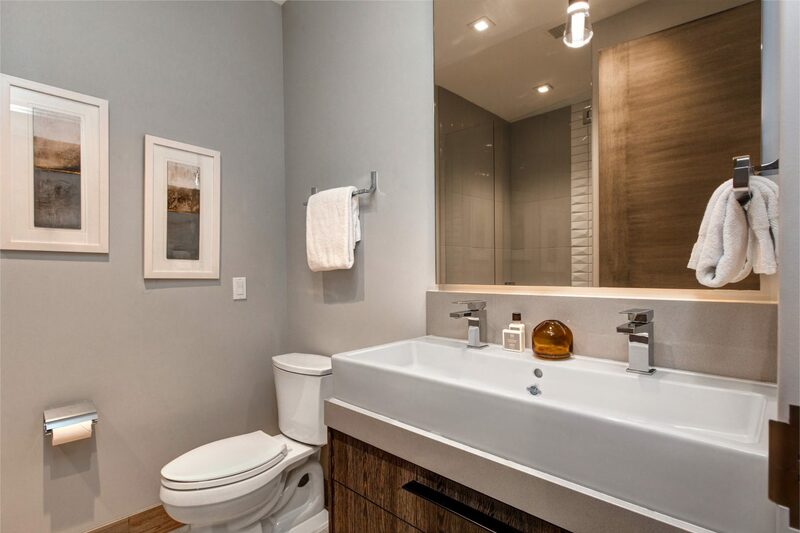 There are literally just a couple steps between this immaculate abode and the best restaurants, shopping and cocktails Park City has to offer. 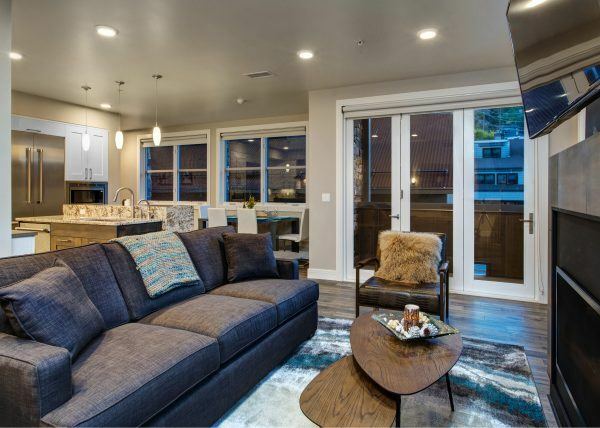 From the large windows in the open kitchen and living space you can look down onto our authentic and adorable Main Street as well as over to the mountain peaks all around. 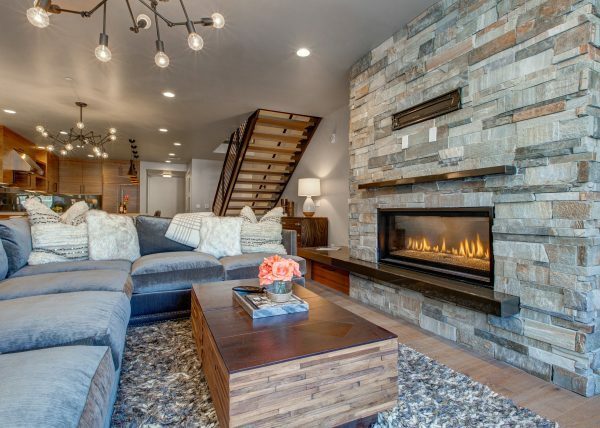 All of the decor in this home is stunning and new. 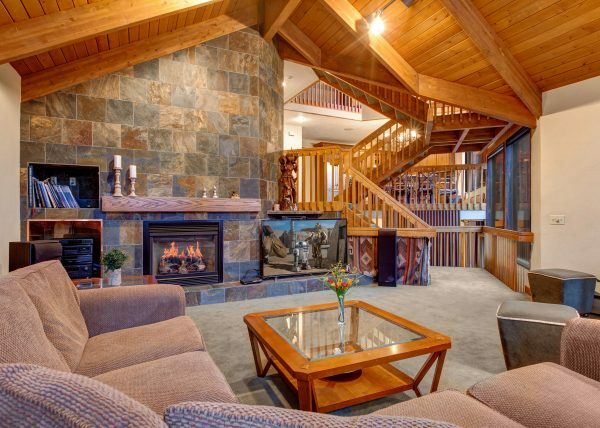 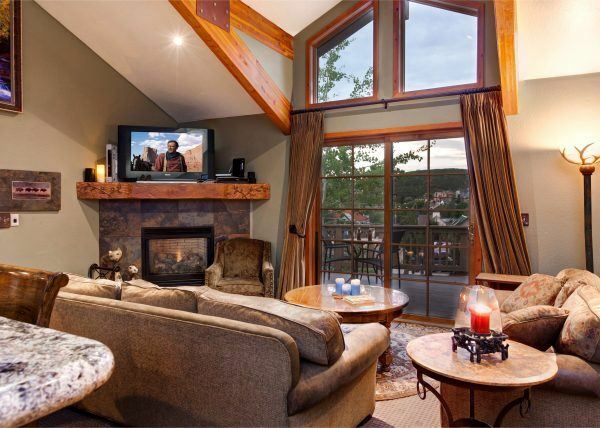 There’s a gorgeous gas fireplace and a large flat screen TV in the great room. 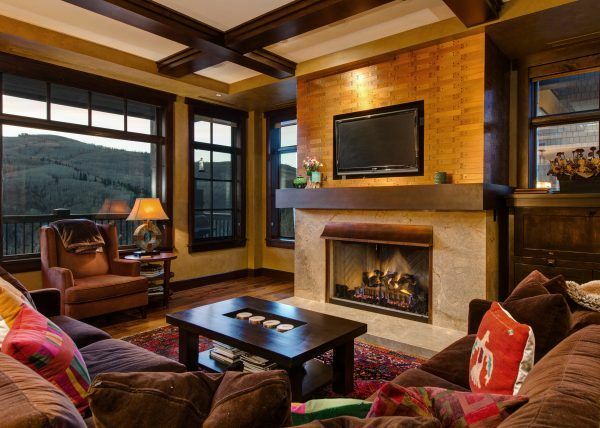 There is also a separate living room providing even more space for cozy relaxing and taking in views. 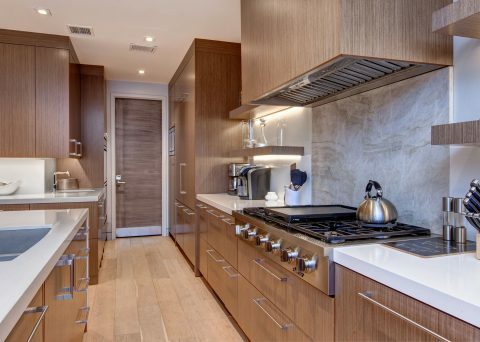 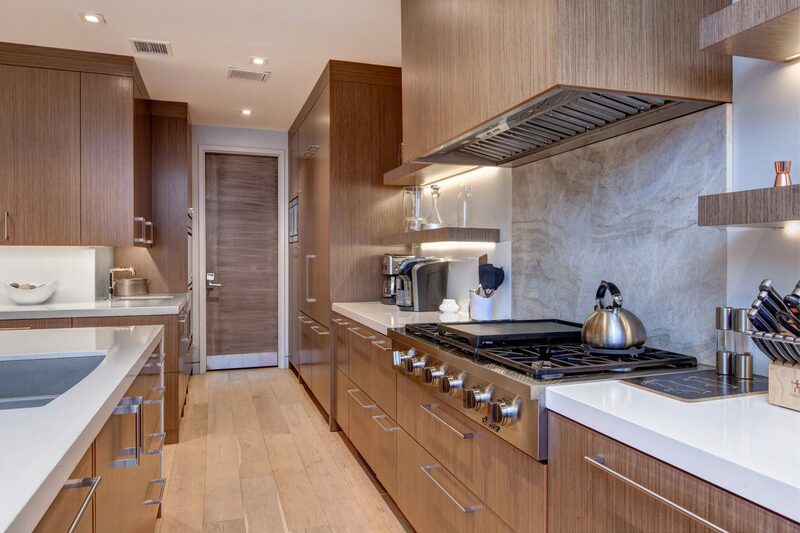 The kitchen features gourmet high end appliances and sleek design. 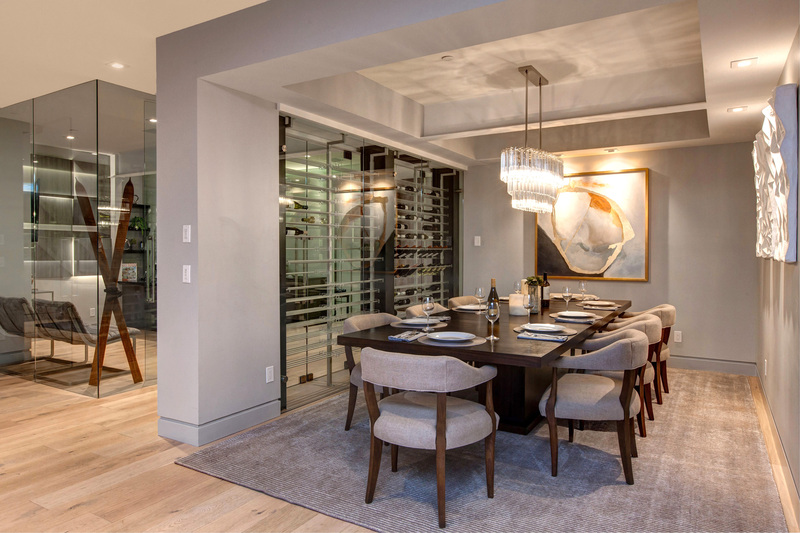 A defined yet open dining area offers gorgeous lighting and a glass encased wine cellar wall. 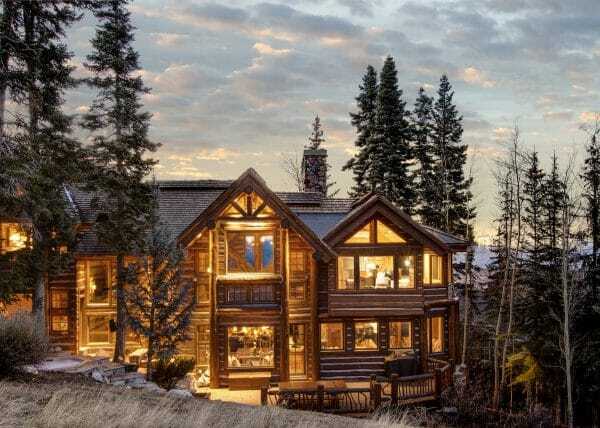 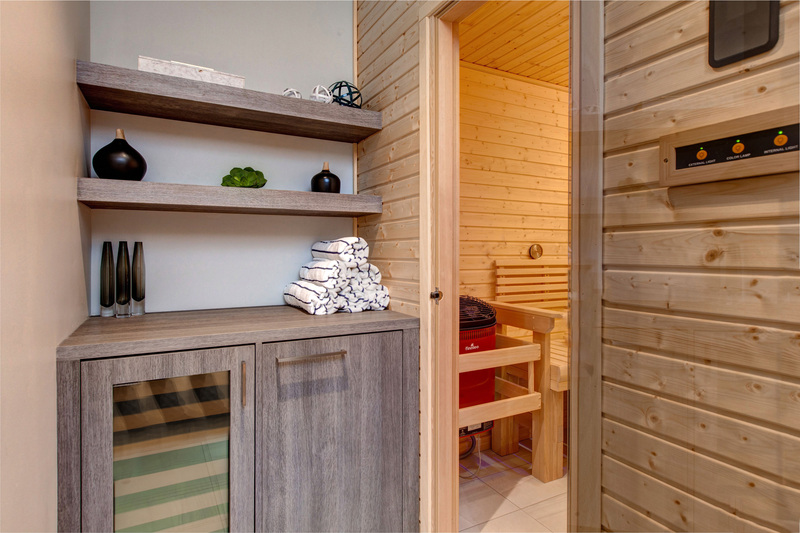 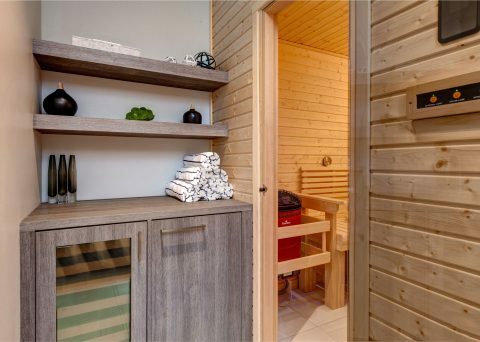 This property also has a glass encased office area and a beautiful sauna so you can get your work done as well as your apres ski recuperation. 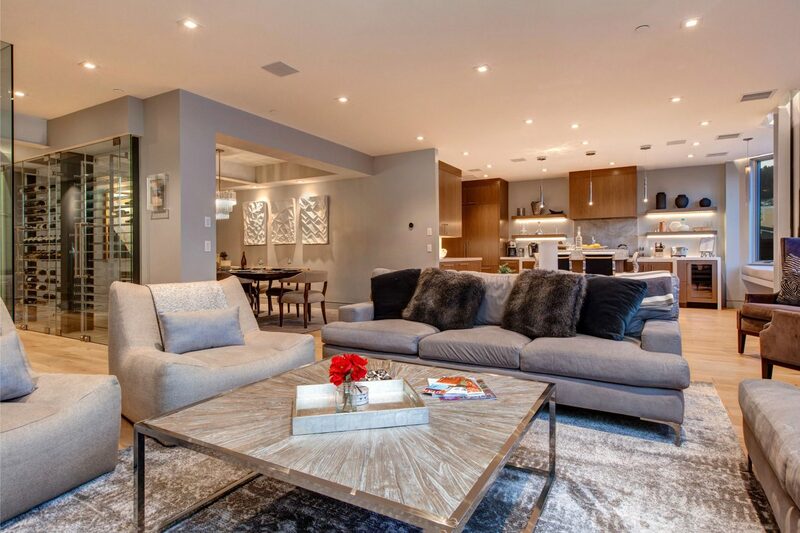 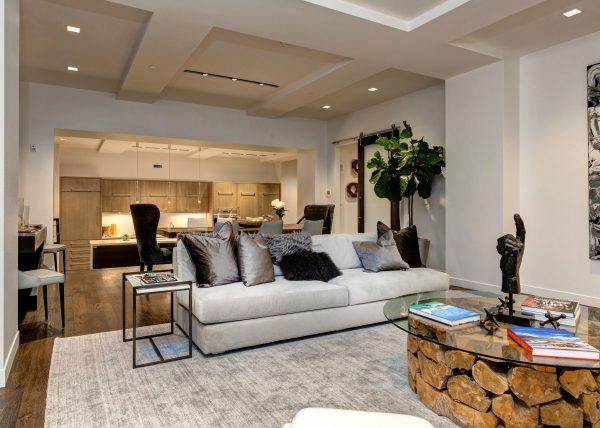 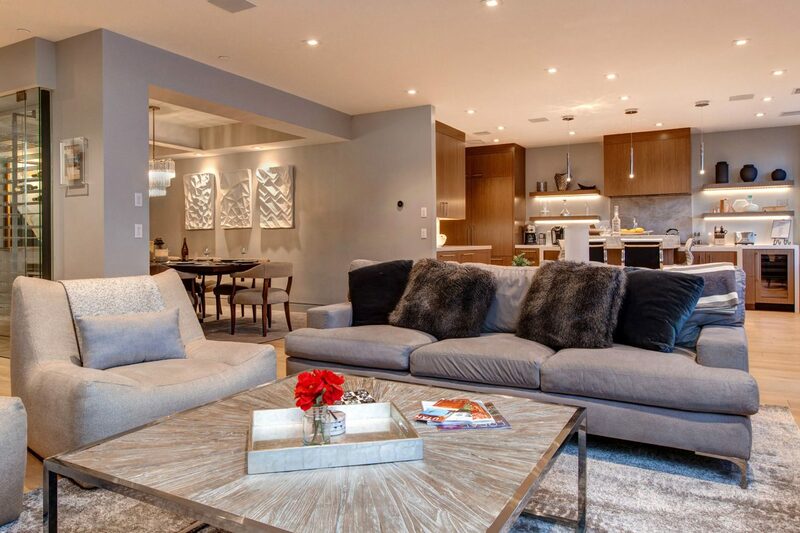 This large and fashionable condo is a gem unto itself but the real lure is the incredible location of this home. All the excitement of Main Street is at your feet and when you want to avoid the hustle and bustle there’s an incredible rooftop deck your disposal. 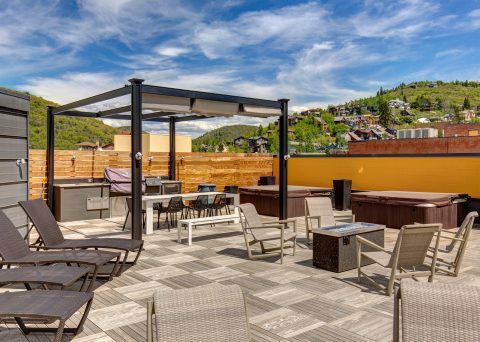 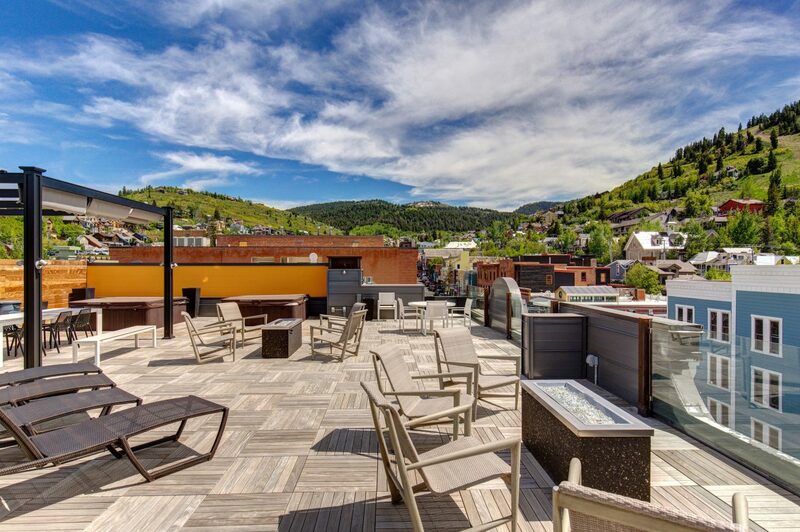 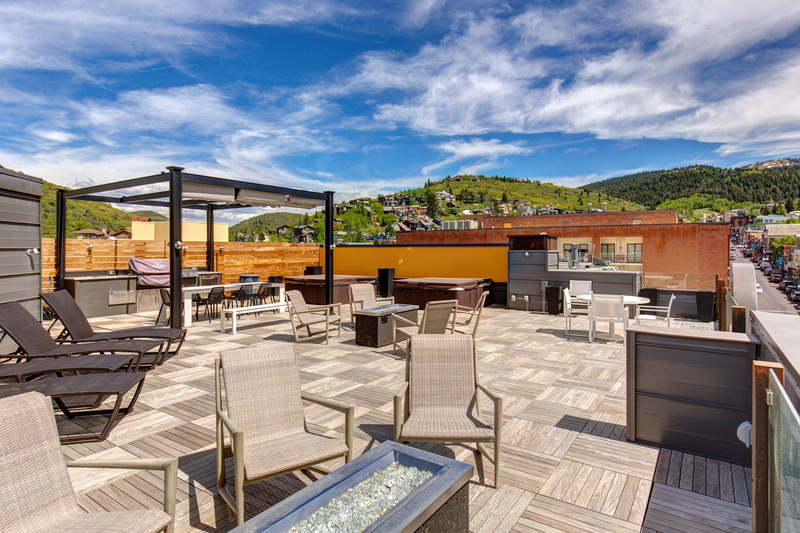 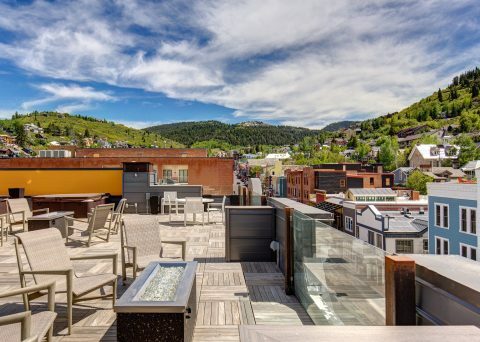 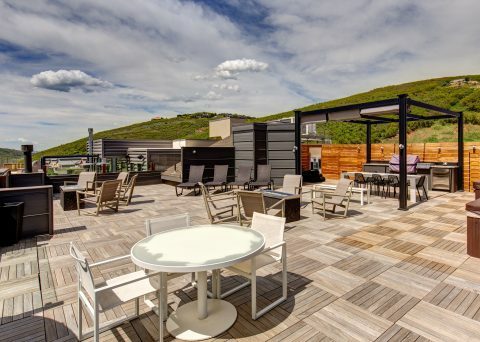 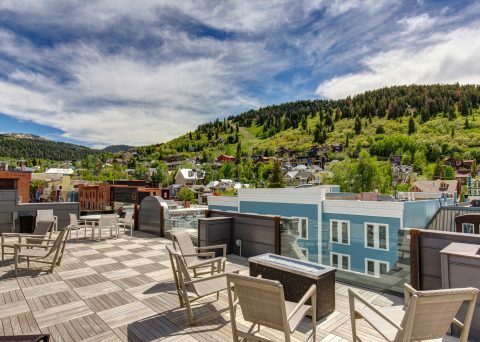 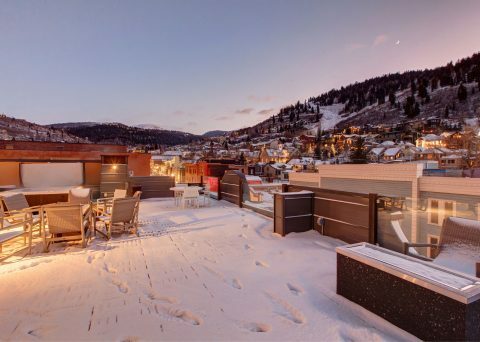 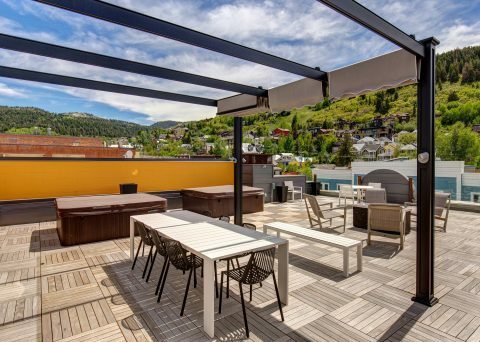 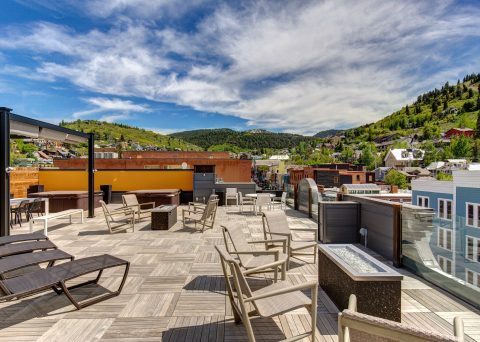 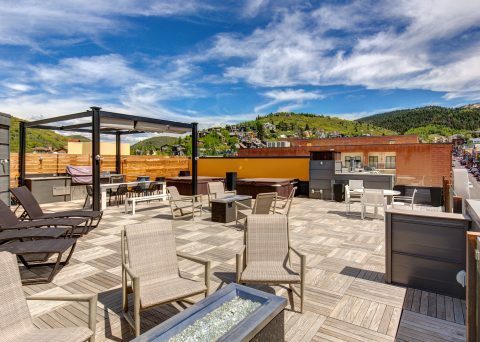 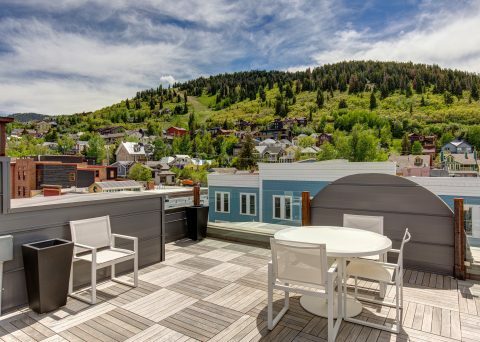 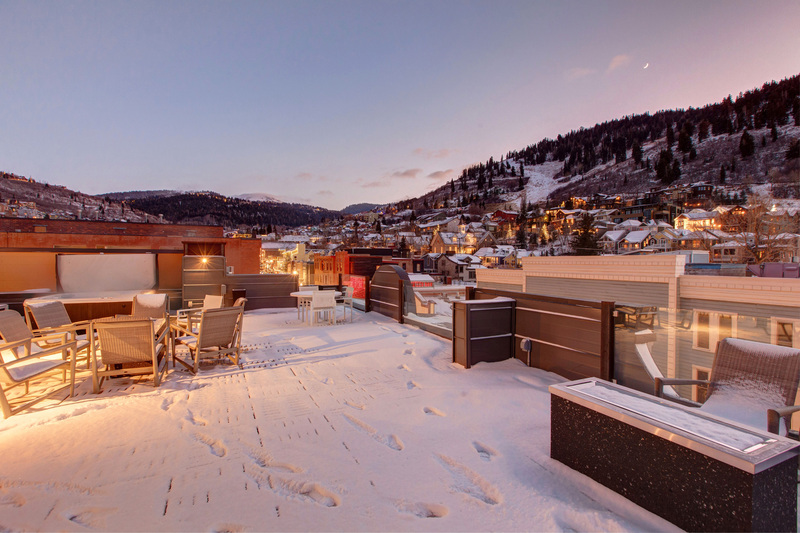 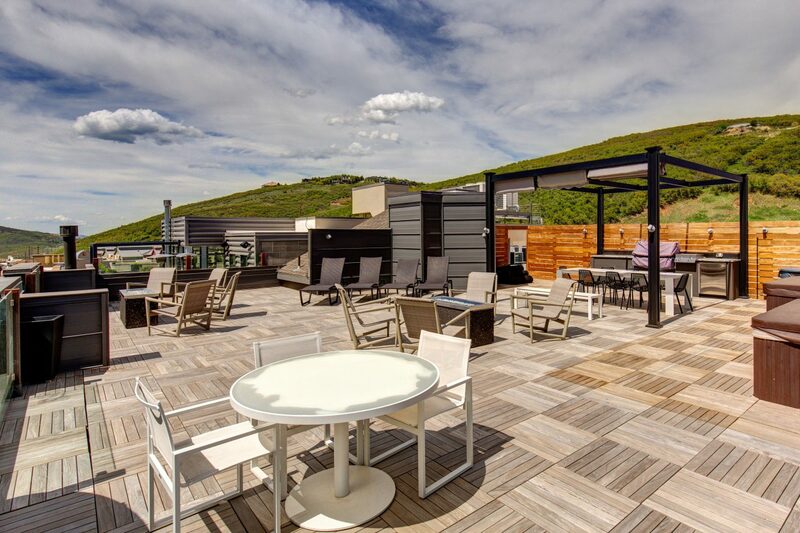 Perfect for entertaining, the rooftop deck overlooks Main Street and Old Town and offers incredible mountain views. 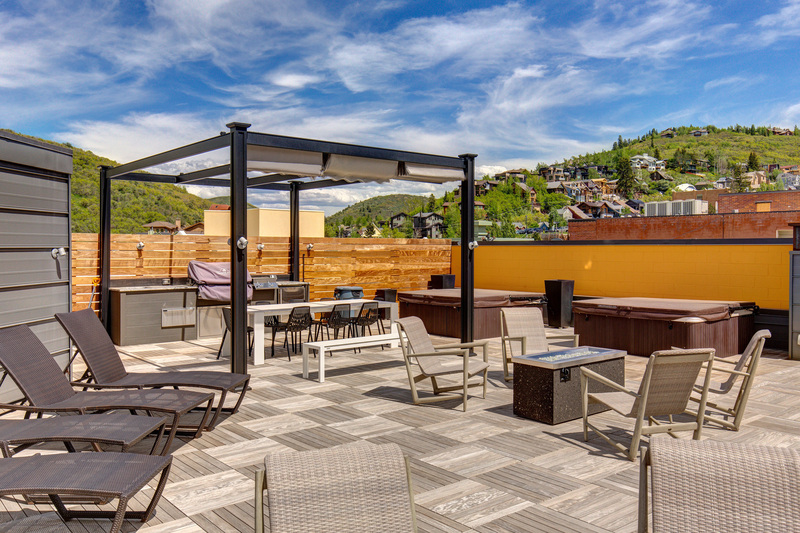 The deck features an outdoor kitchen area with a barbecue and ample seating, as well as a hot tub and lounge area near an outdoor fireplace for your relaxation. 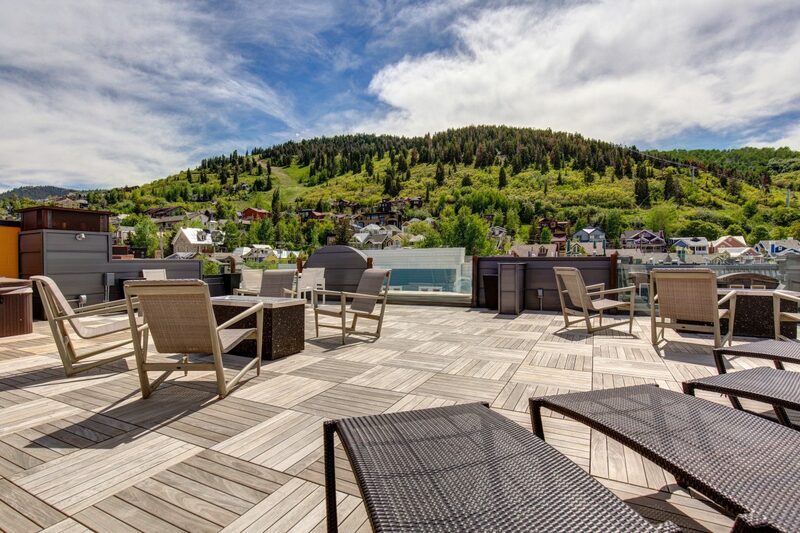 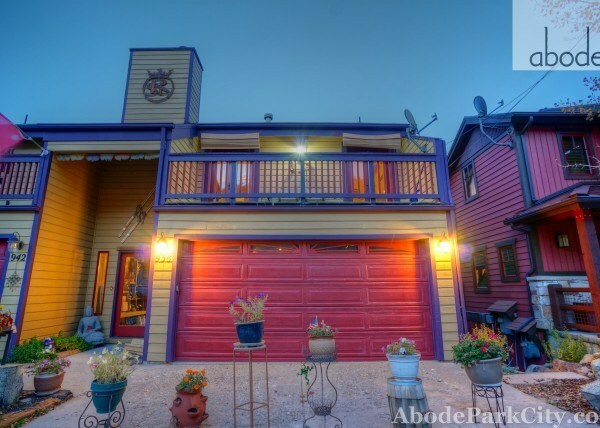 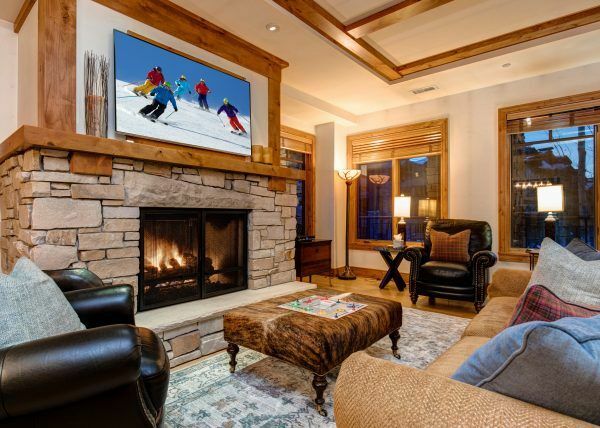 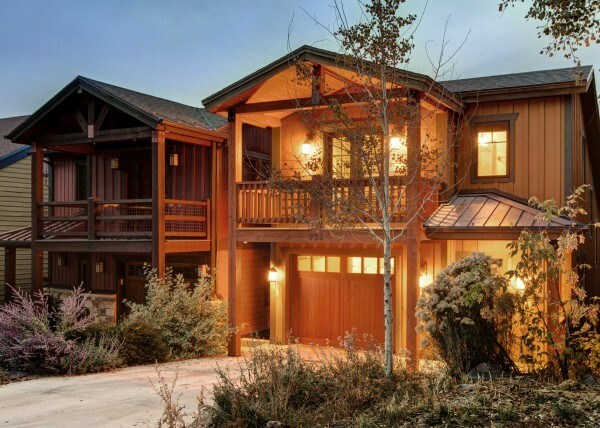 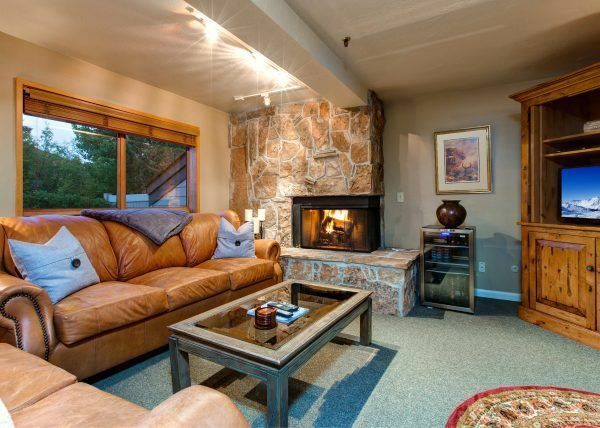 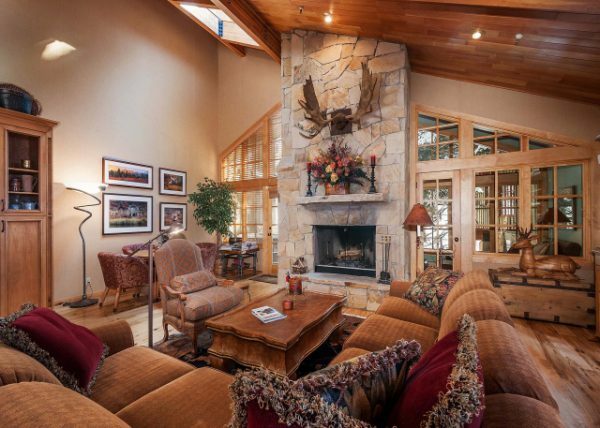 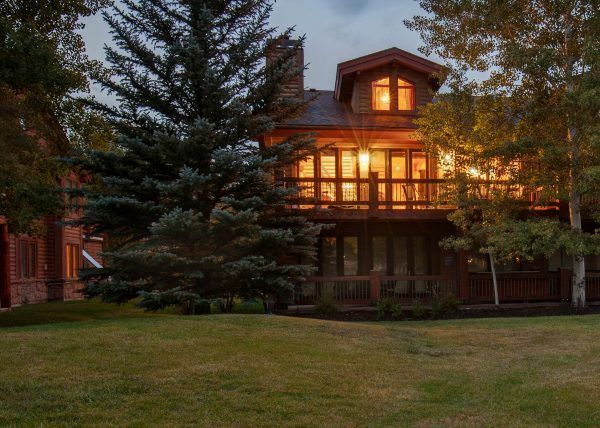 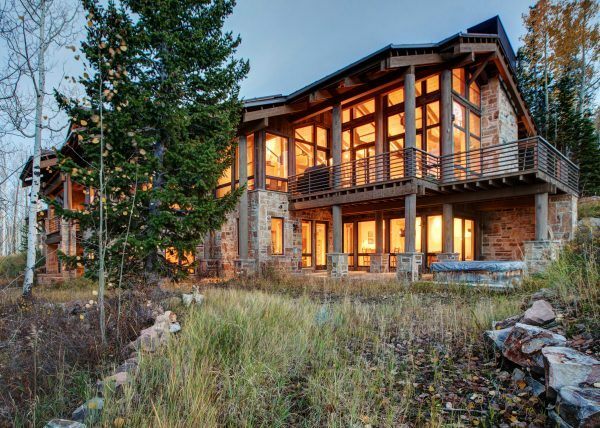 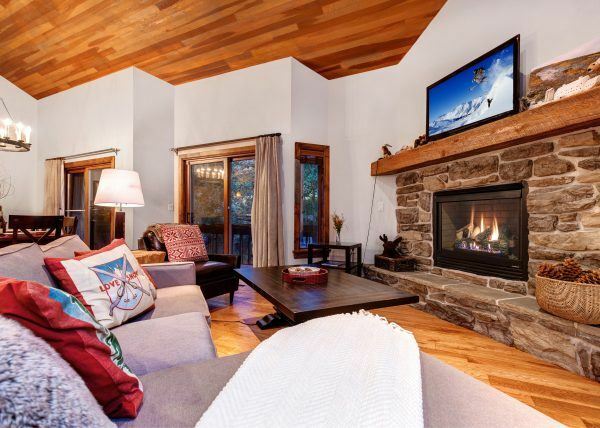 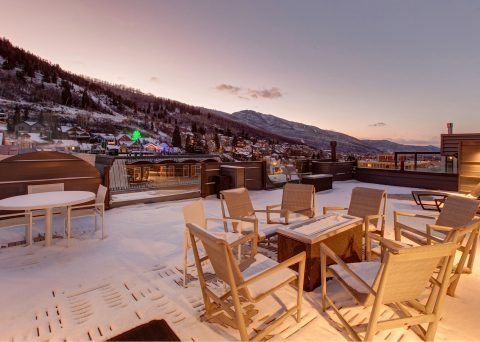 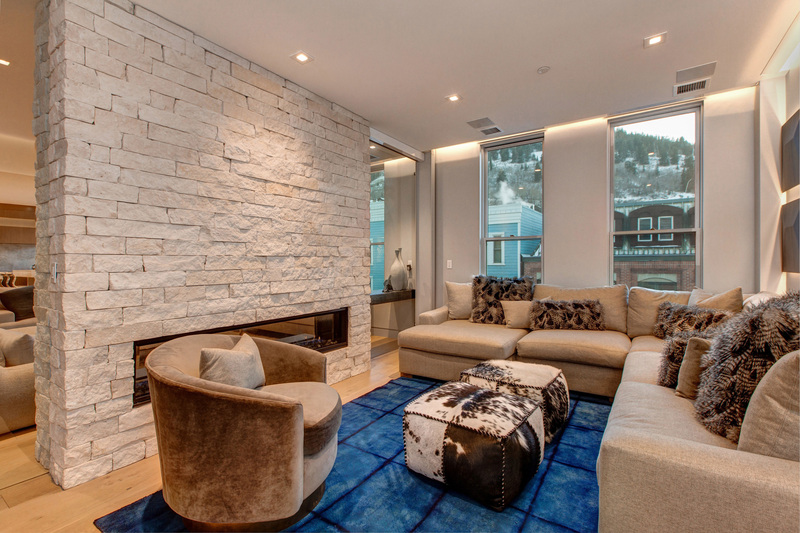 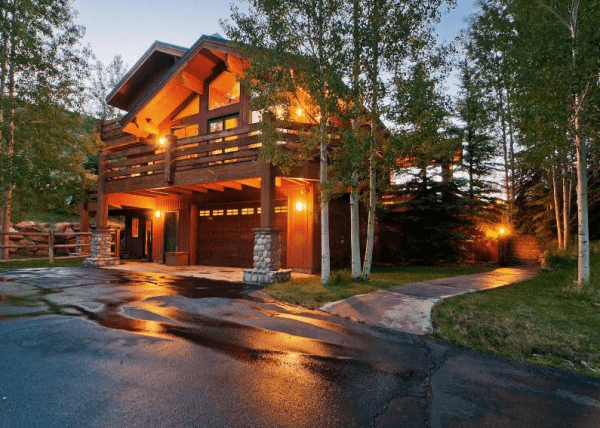 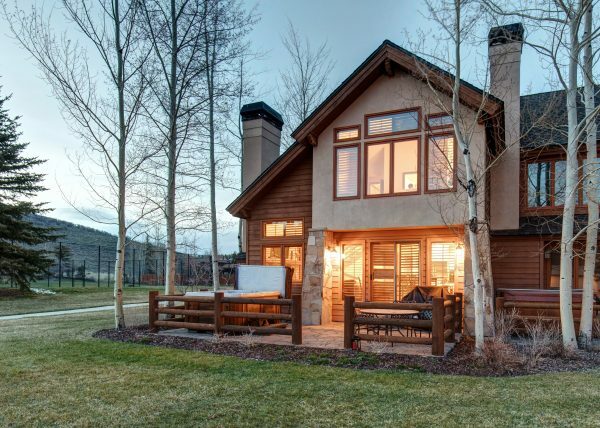 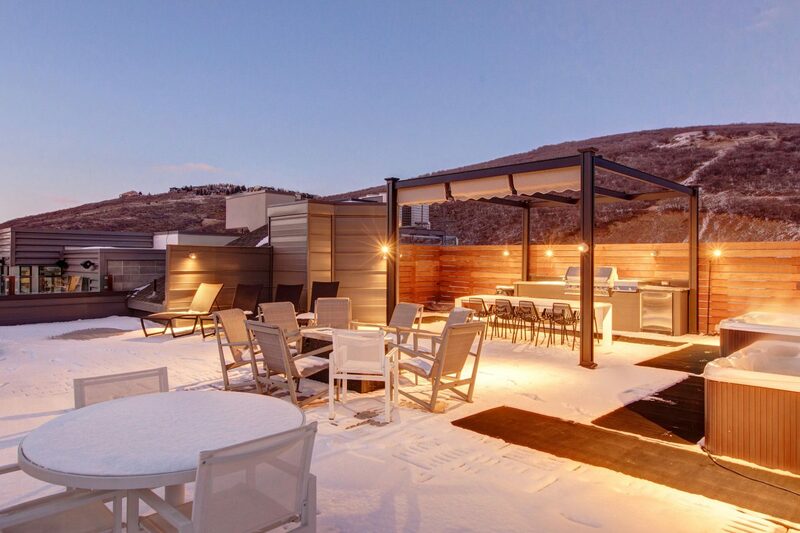 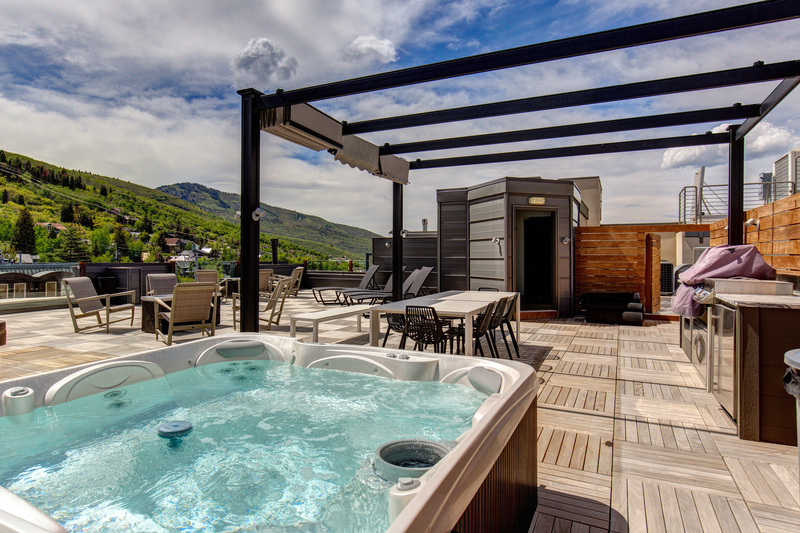 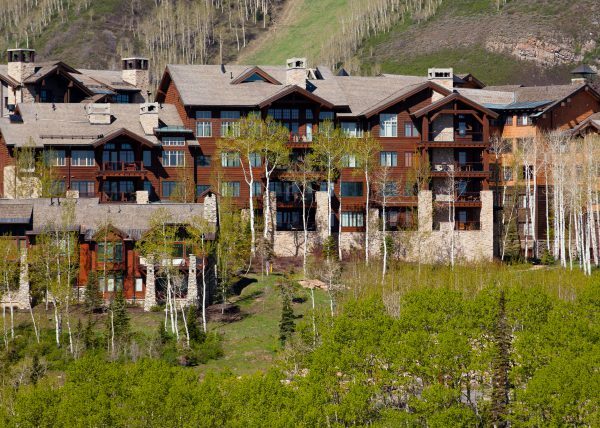 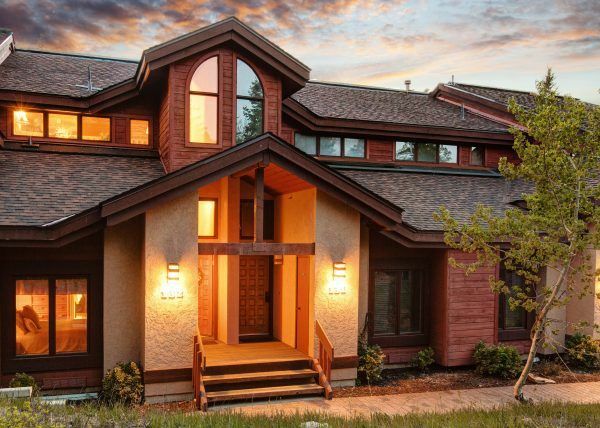 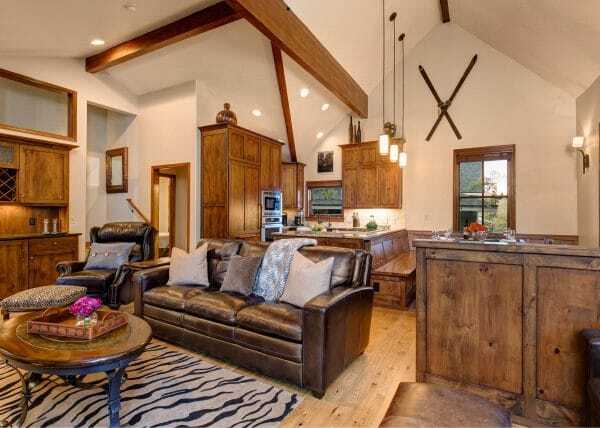 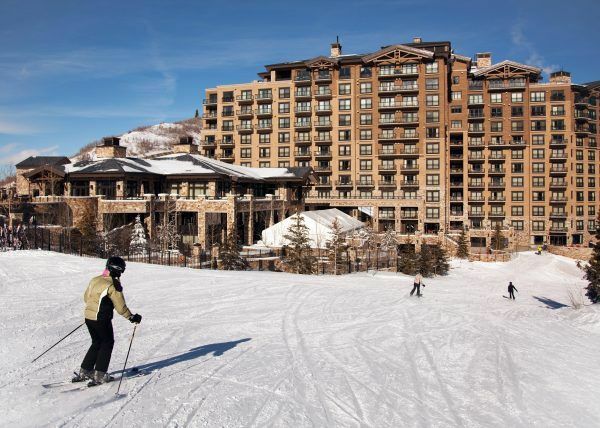 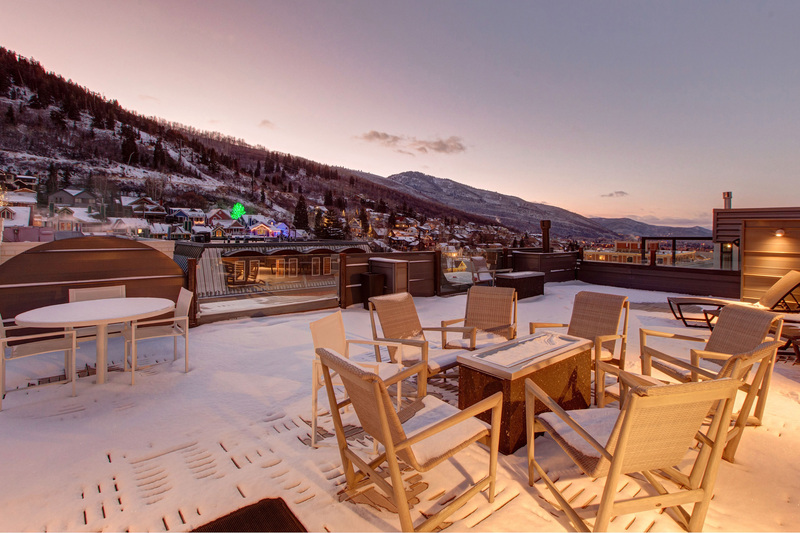 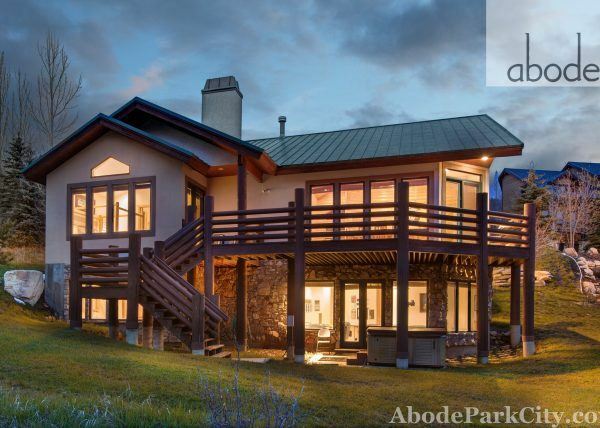 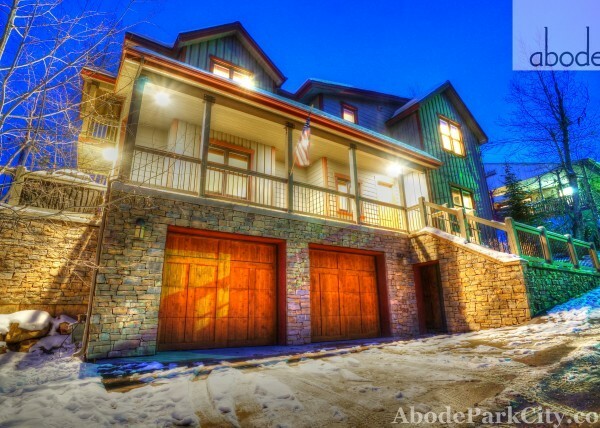 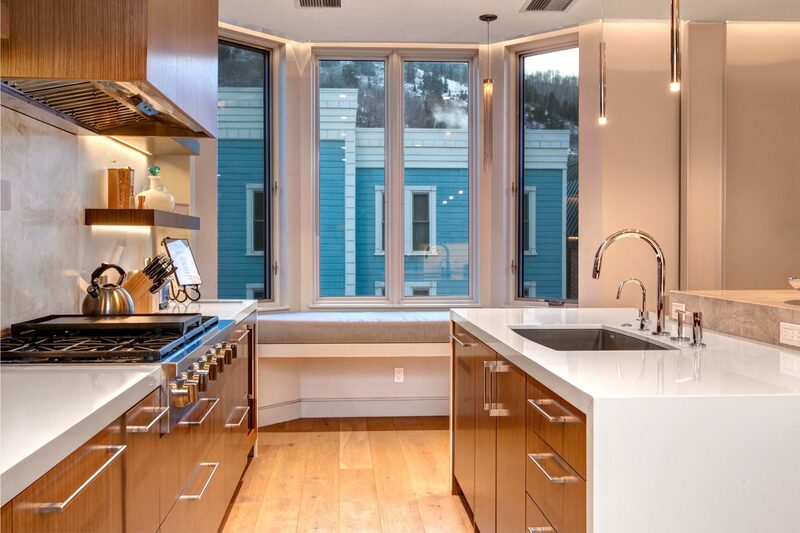 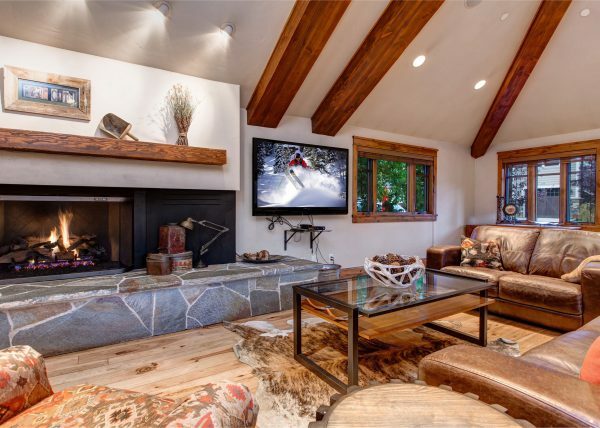 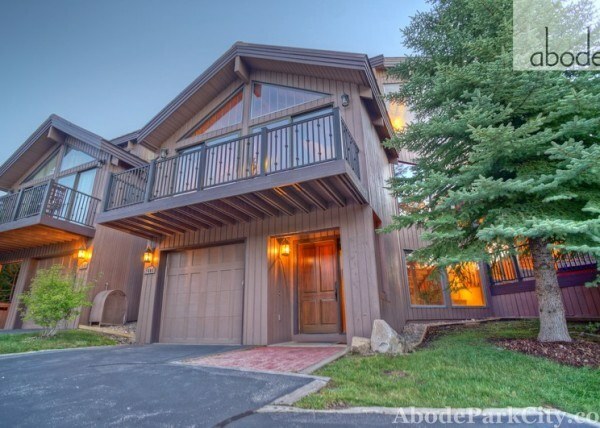 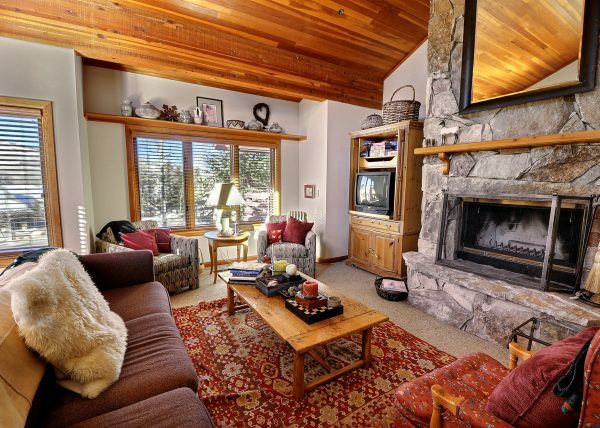 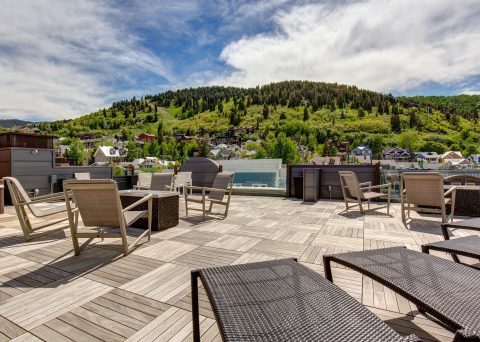 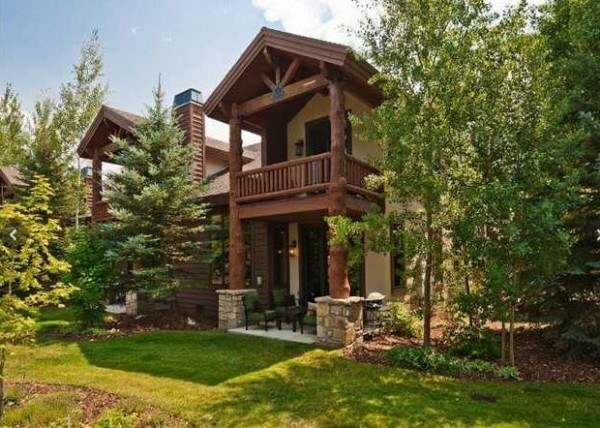 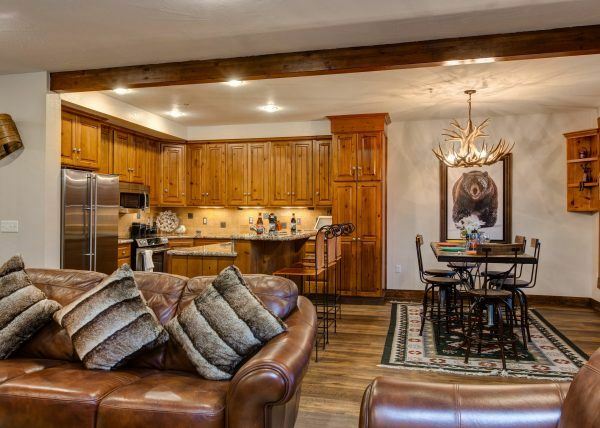 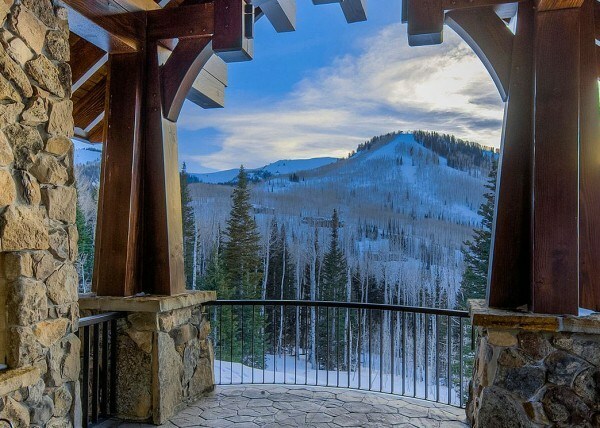 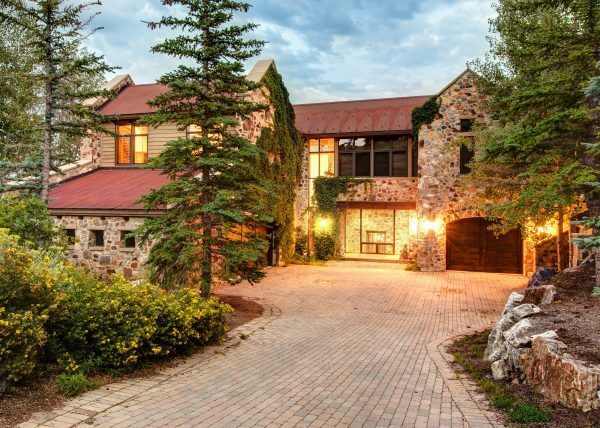 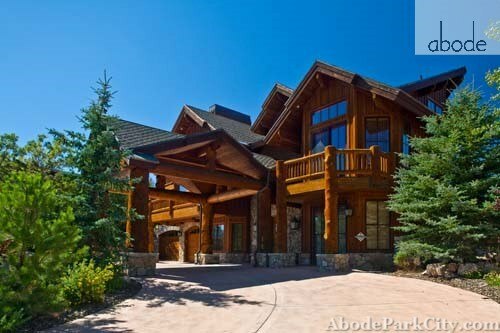 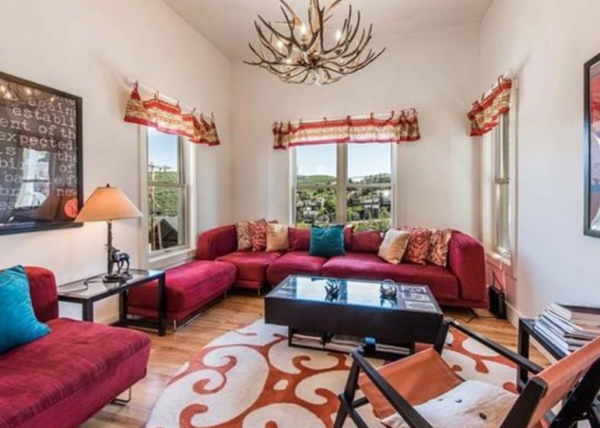 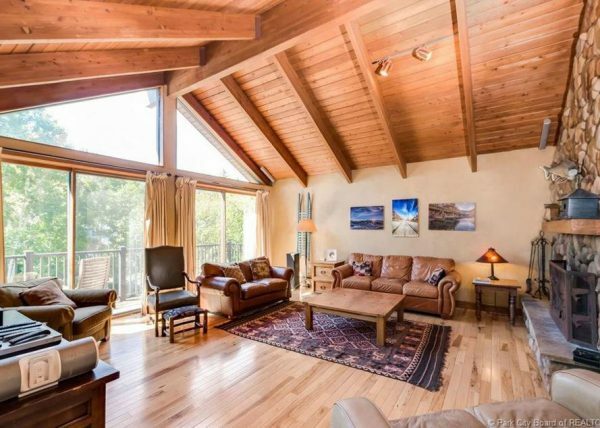 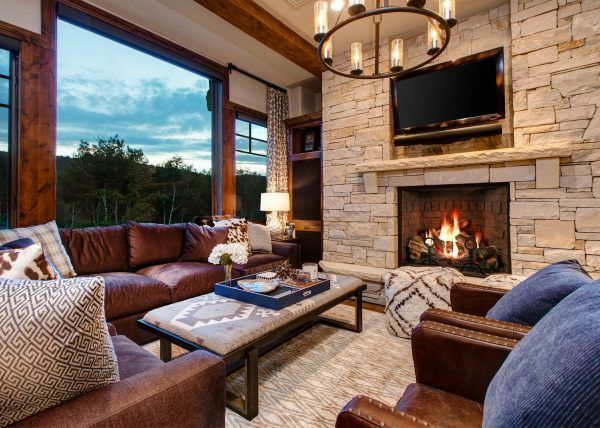 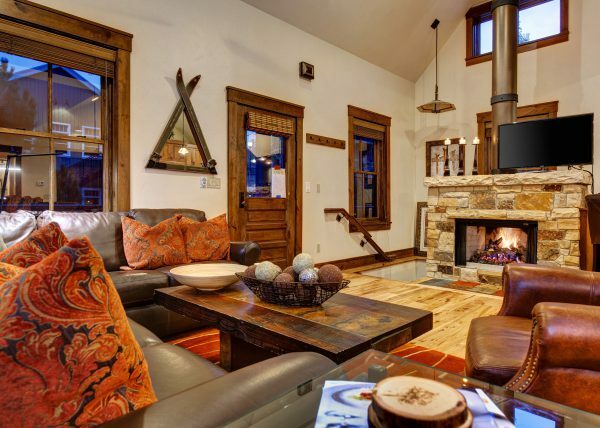 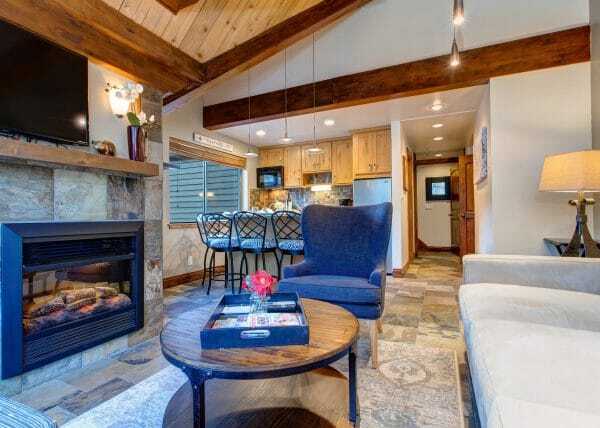 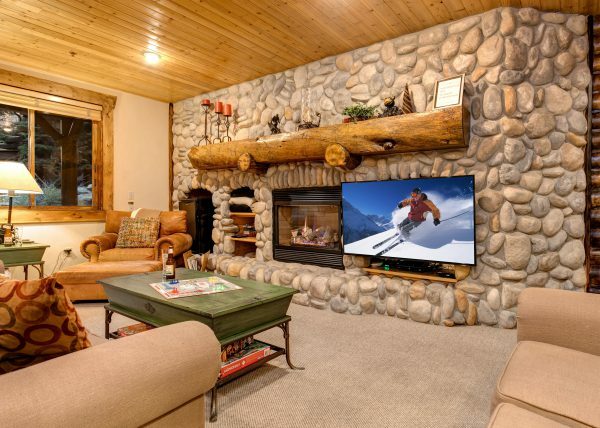 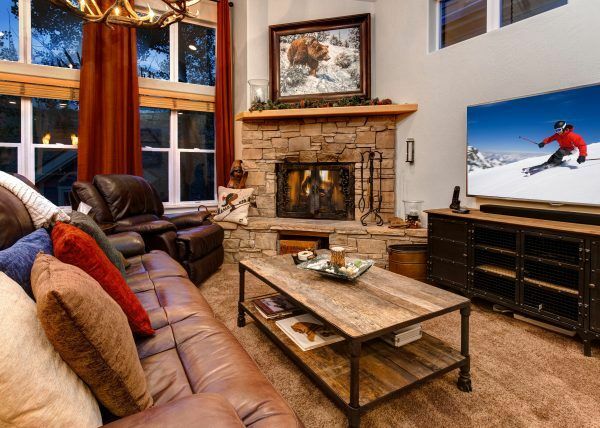 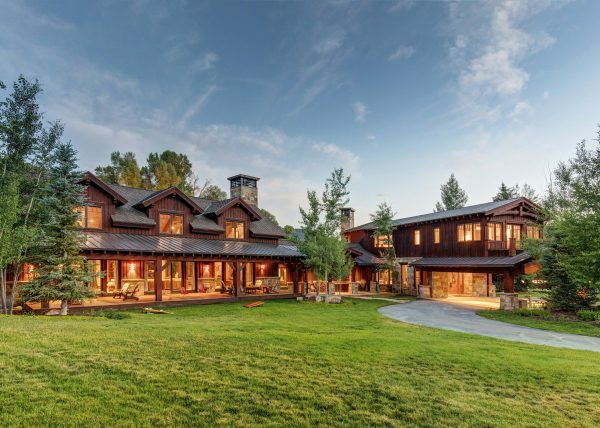 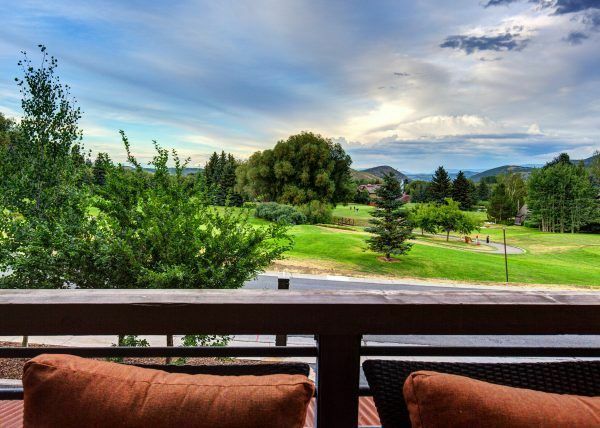 If your group desires a full 360 degree Park City experience this property is the answer.